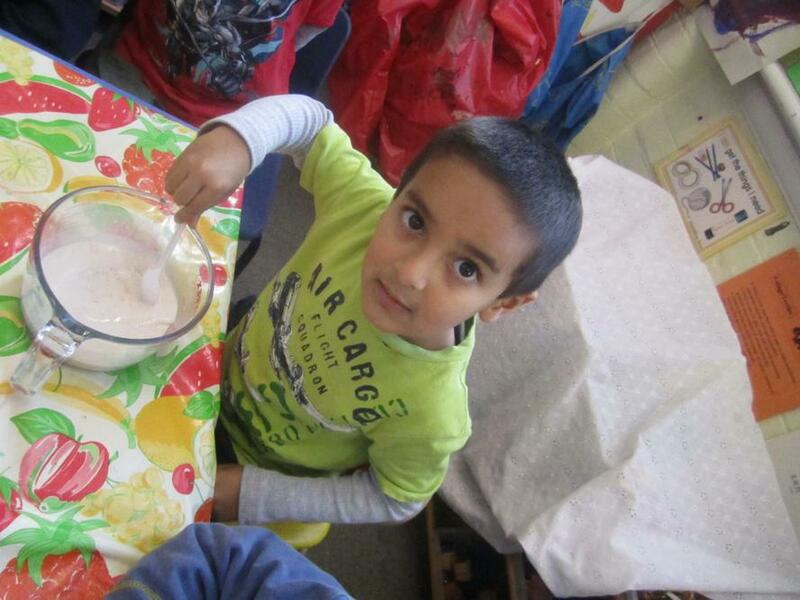 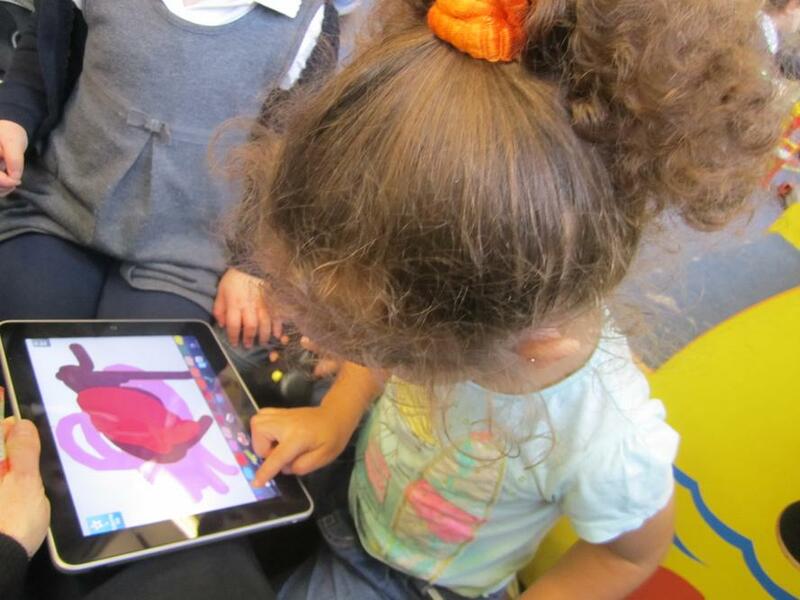 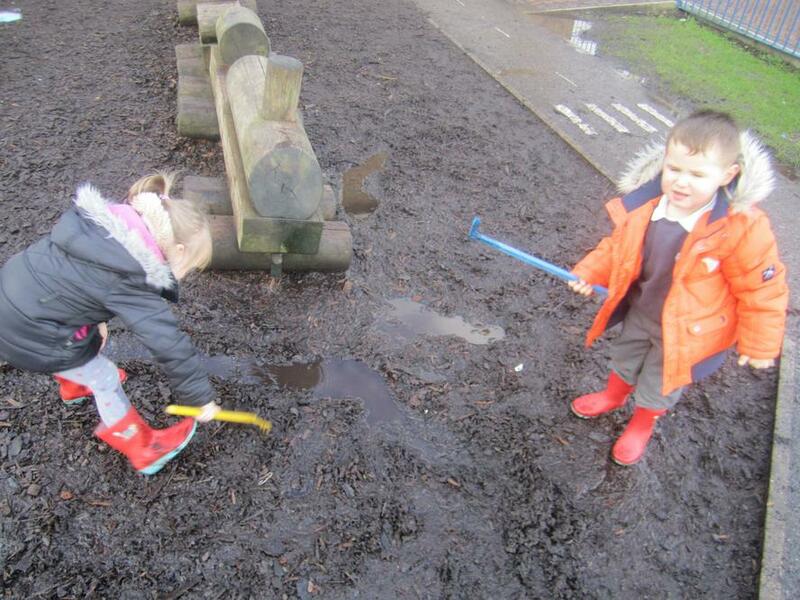 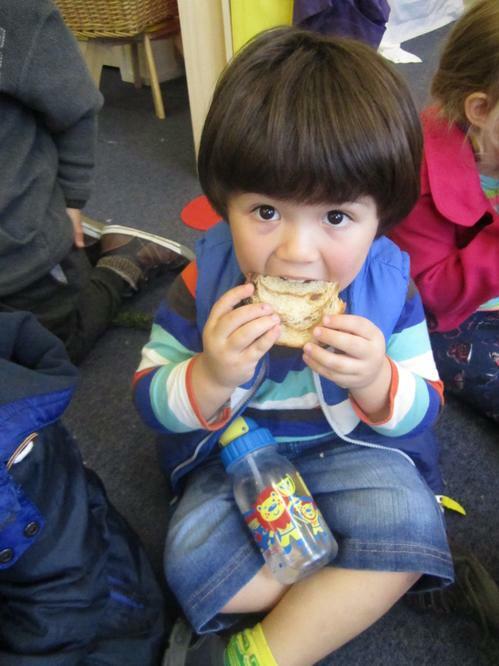 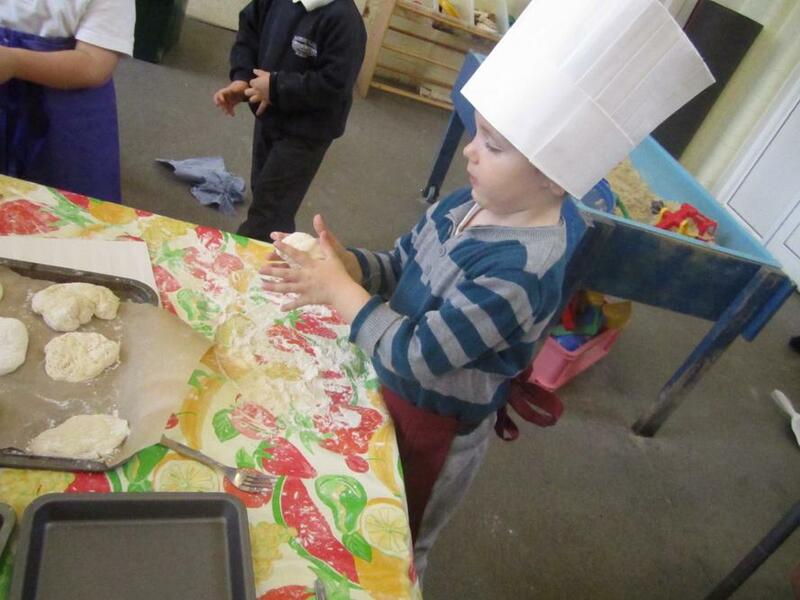 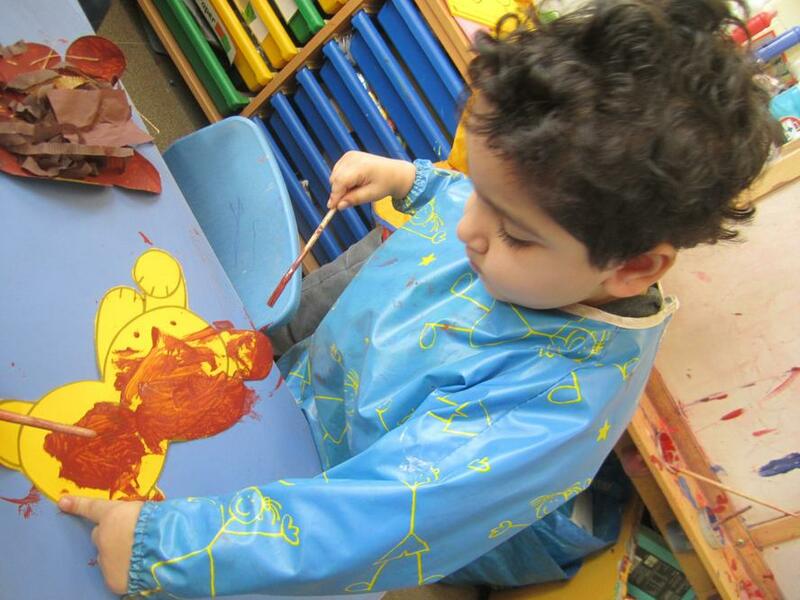 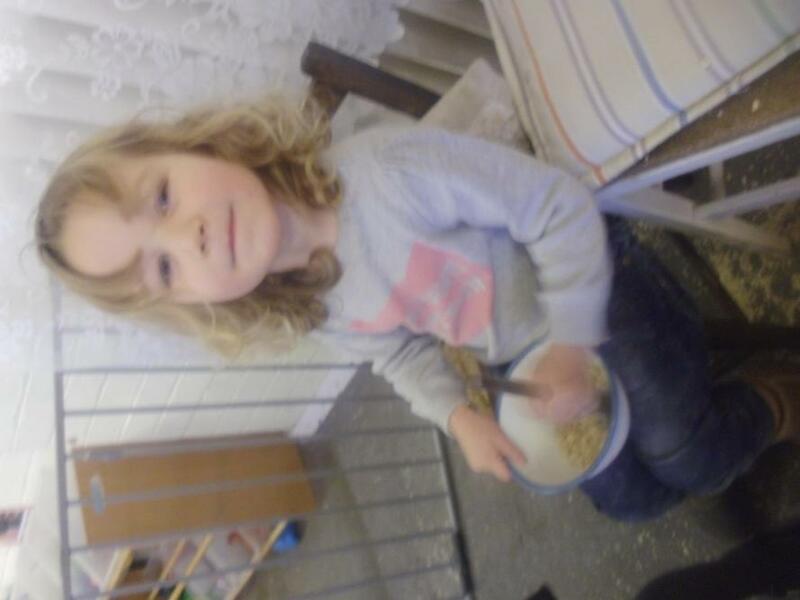 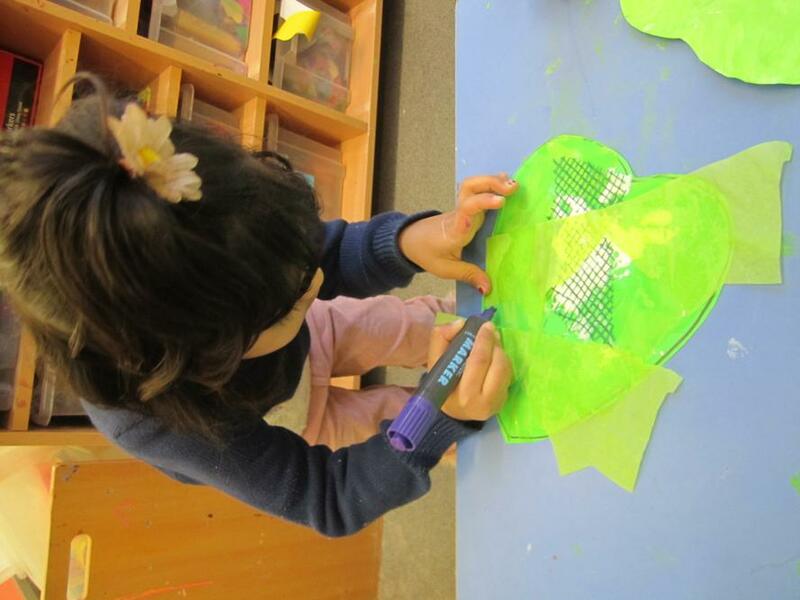 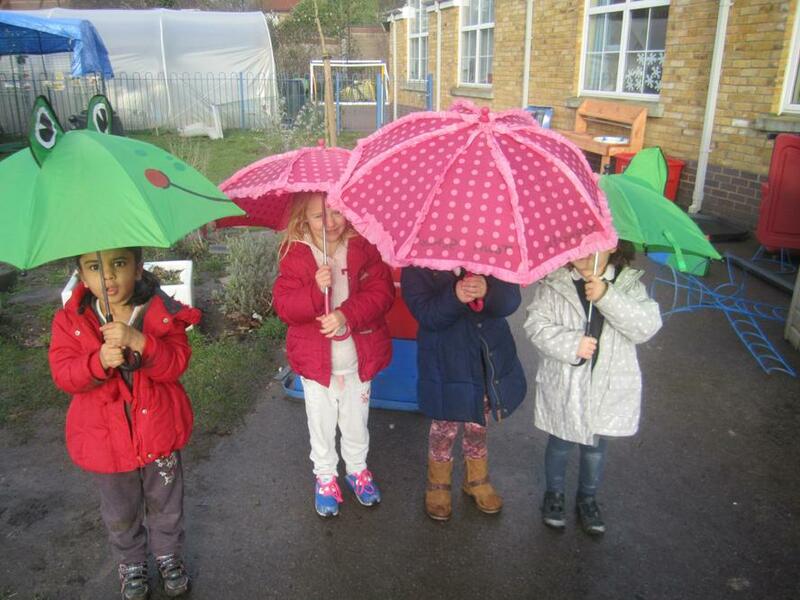 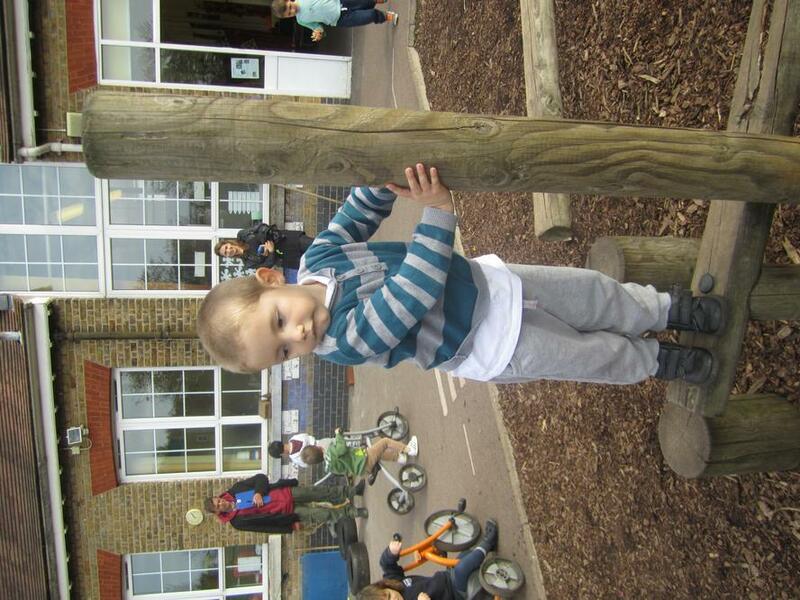 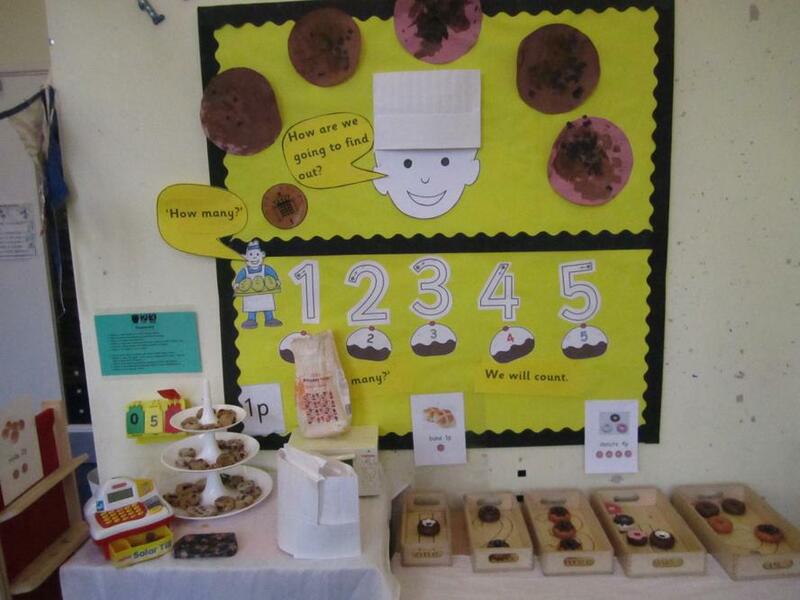 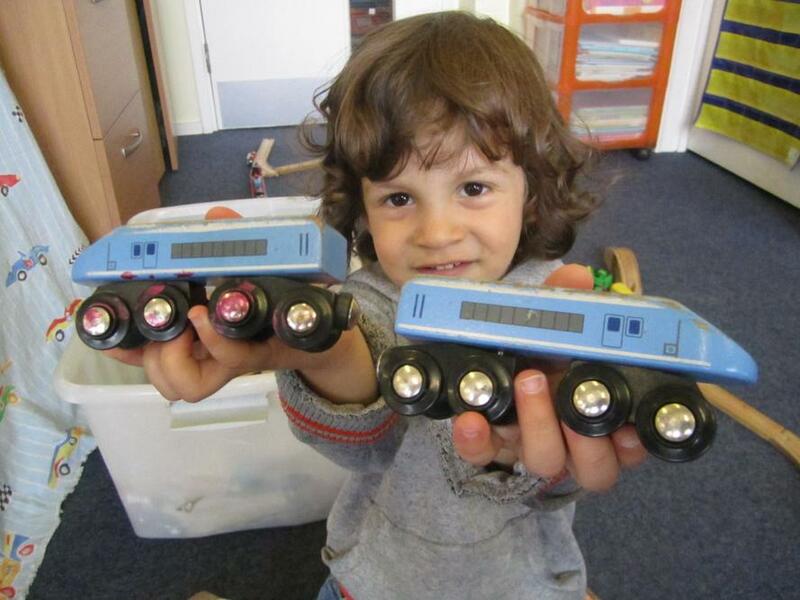 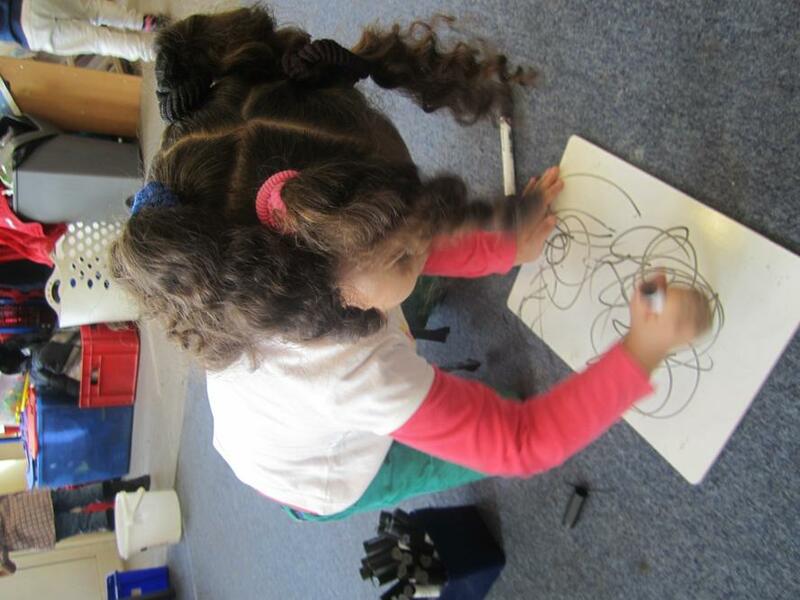 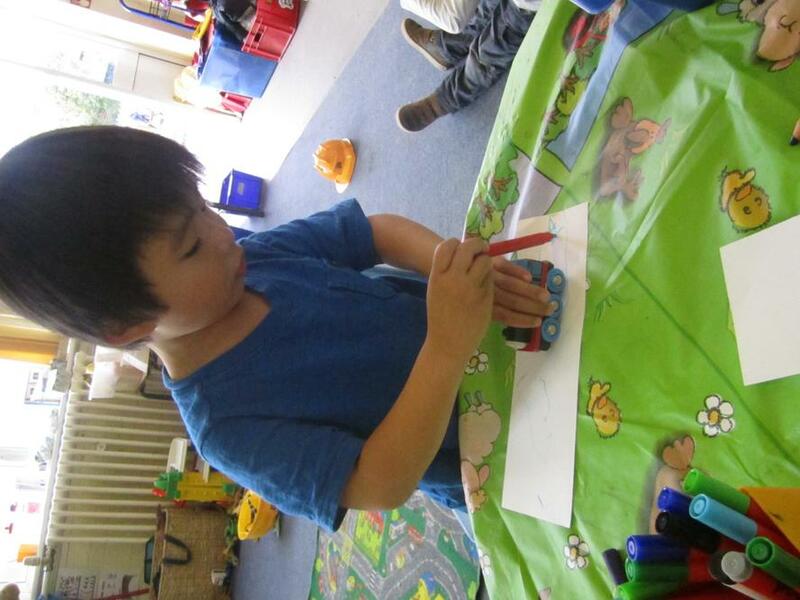 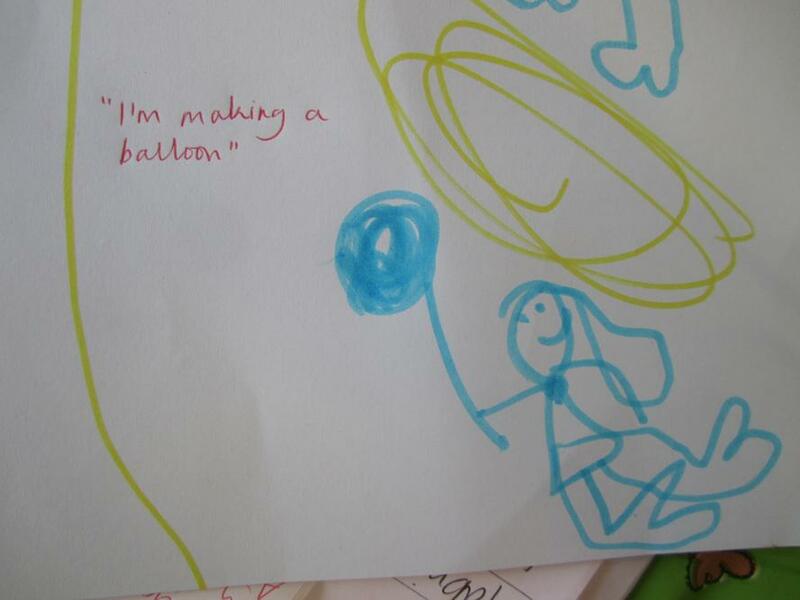 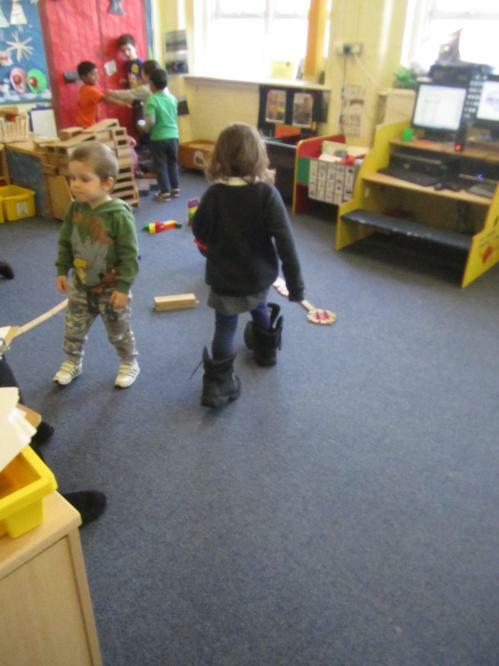 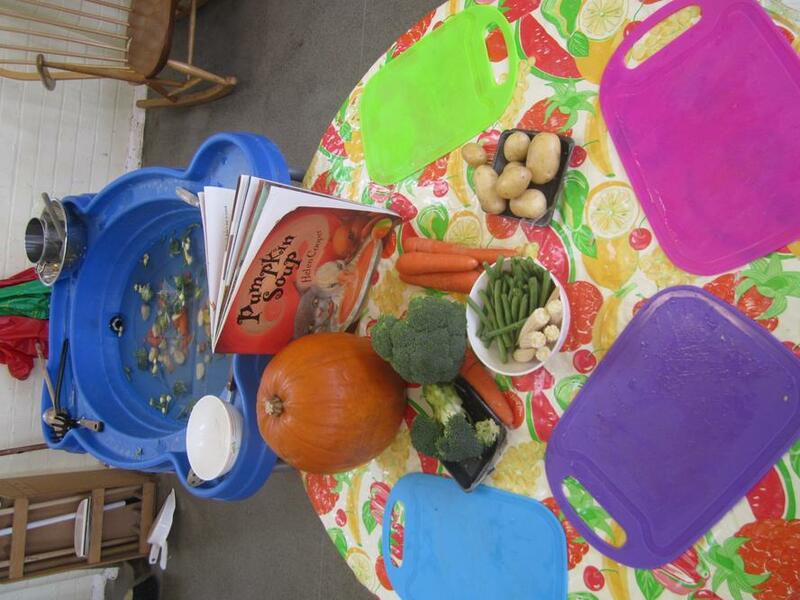 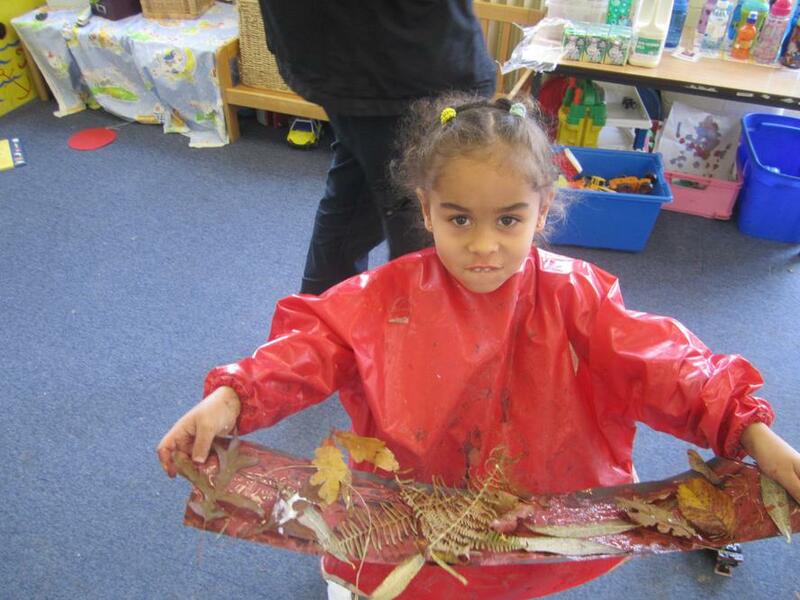 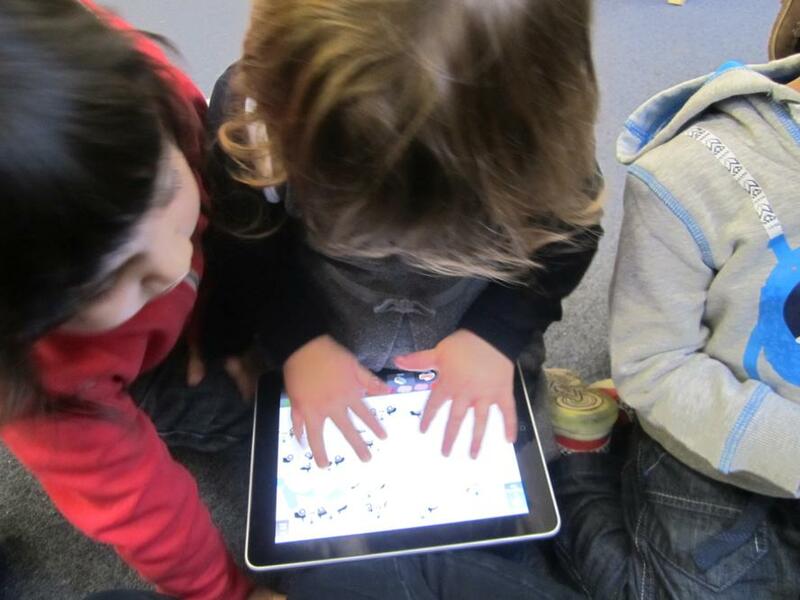 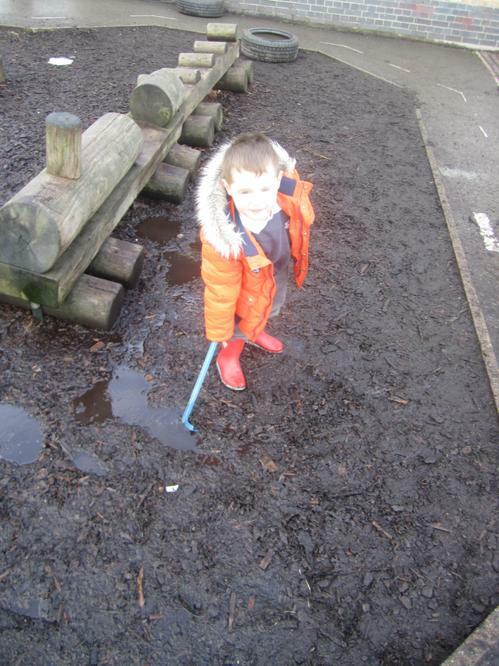 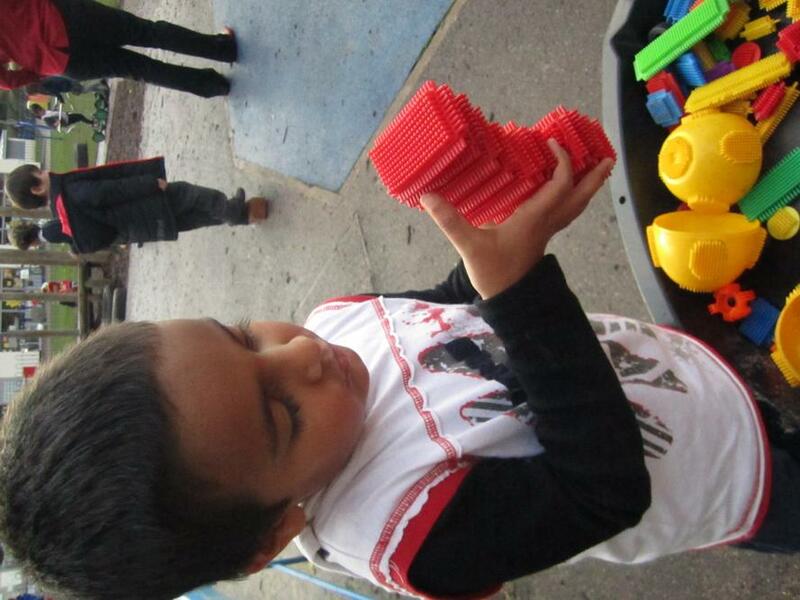 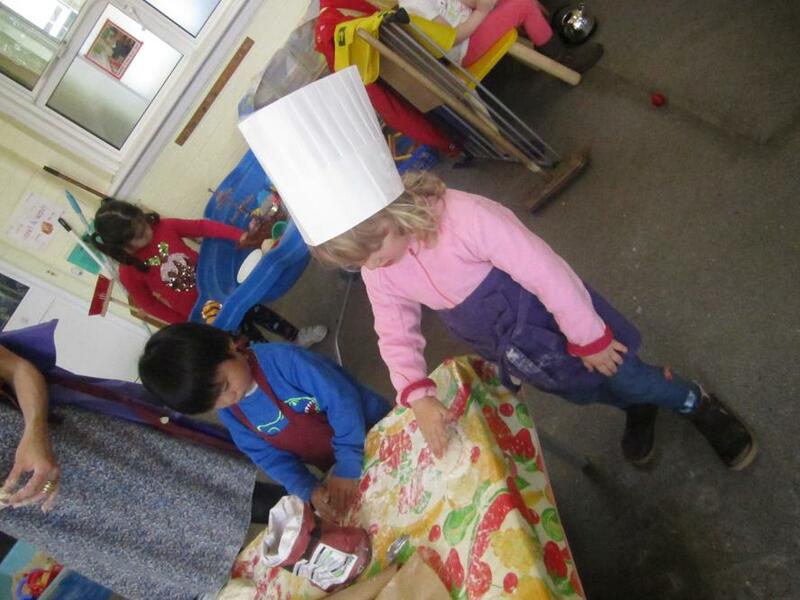 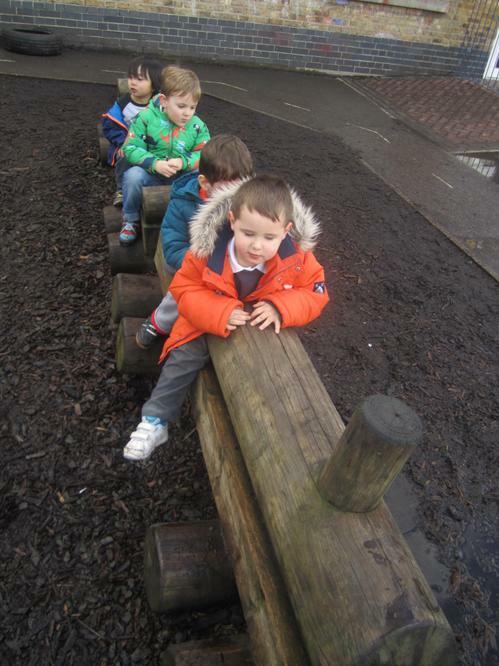 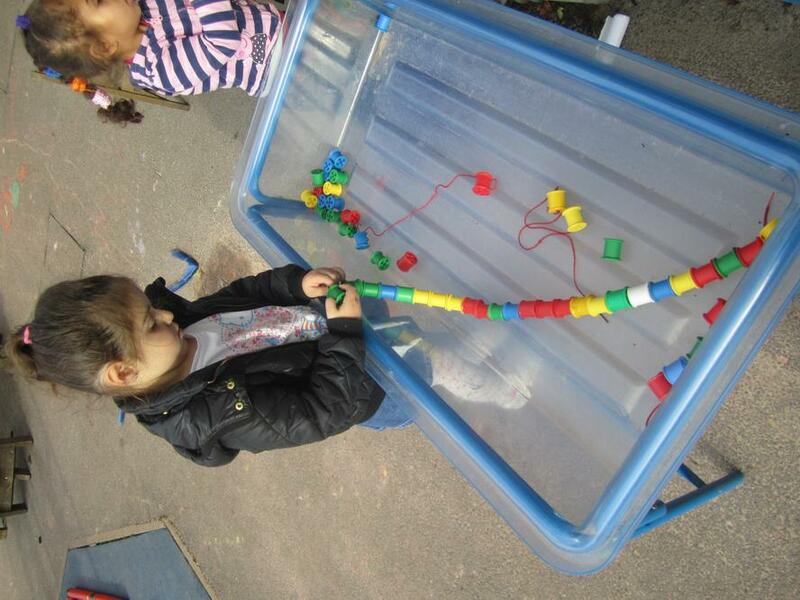 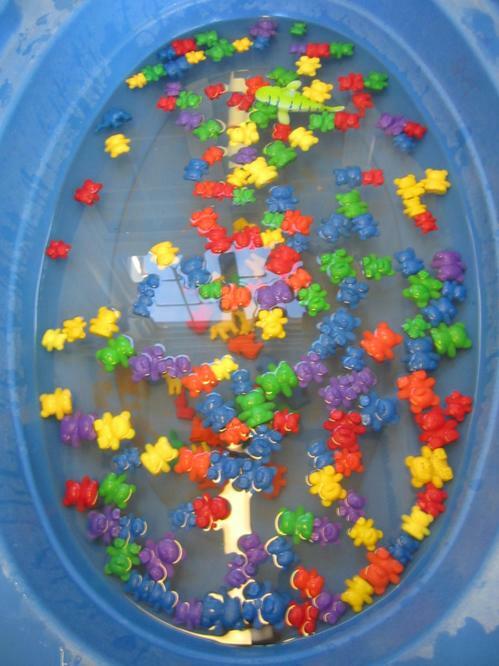 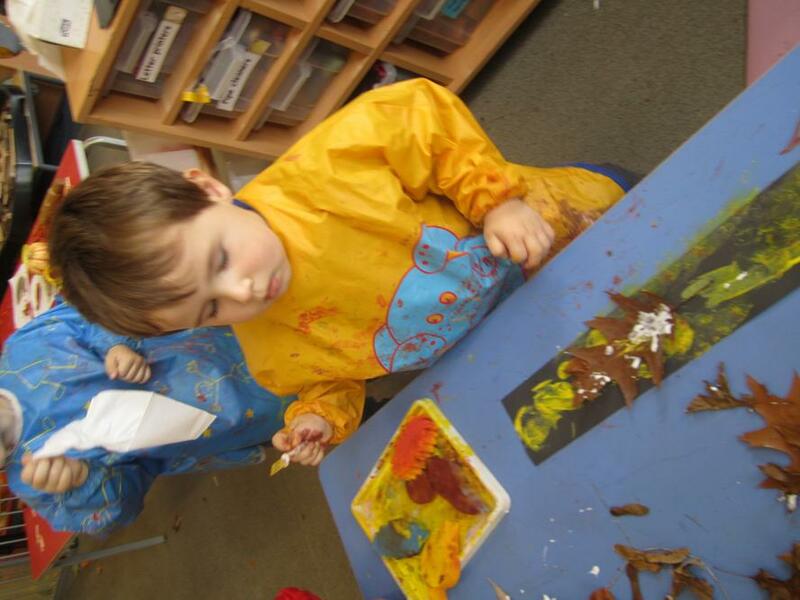 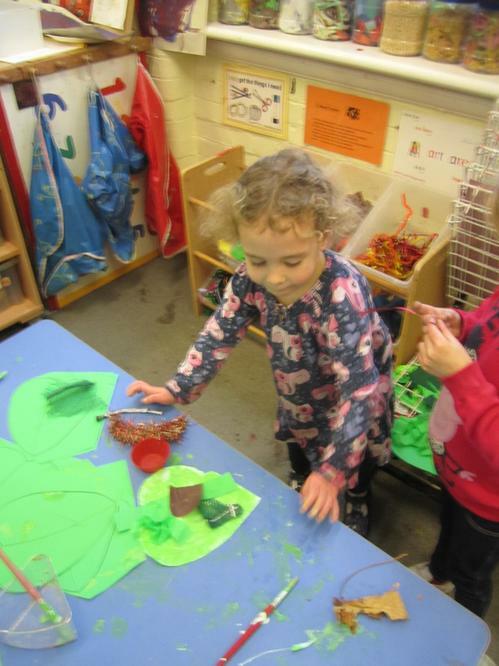 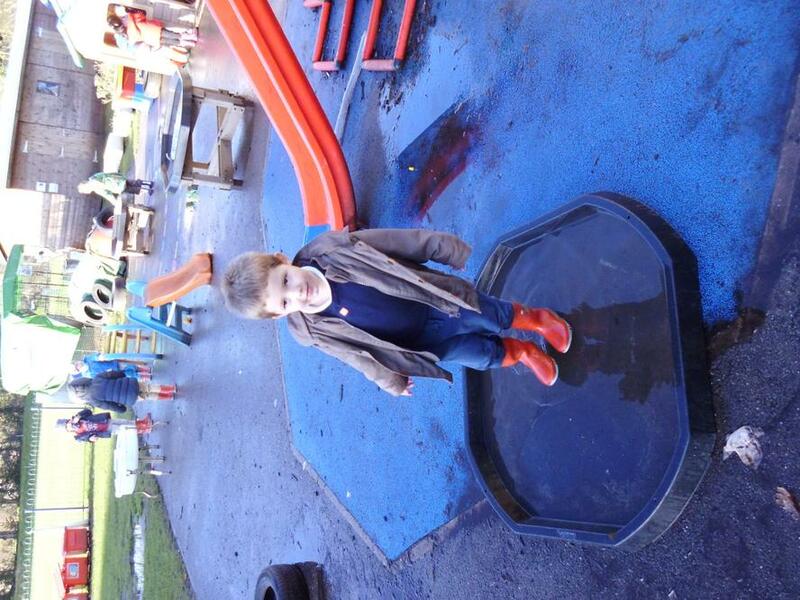 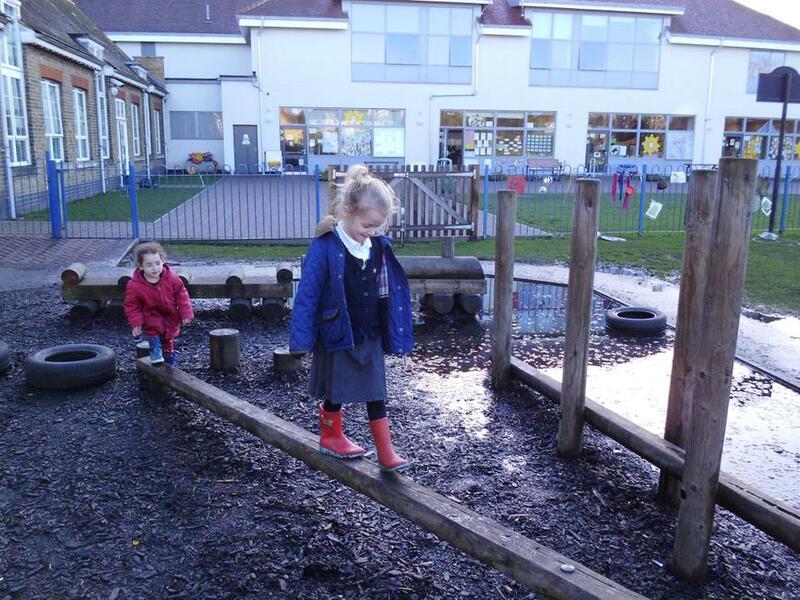 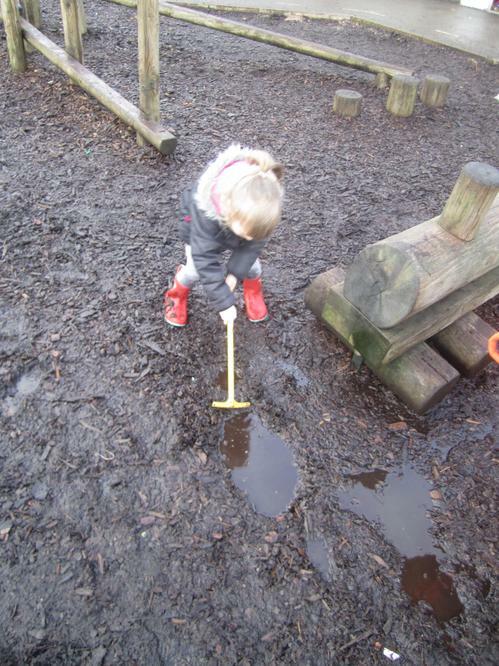 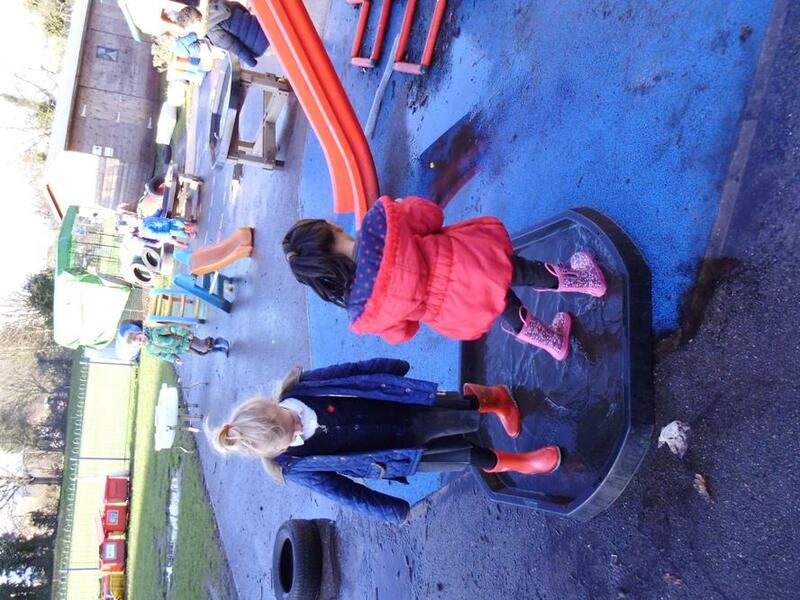 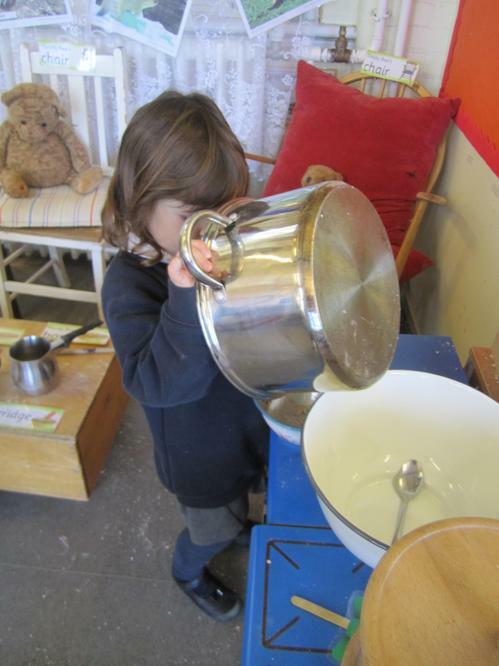 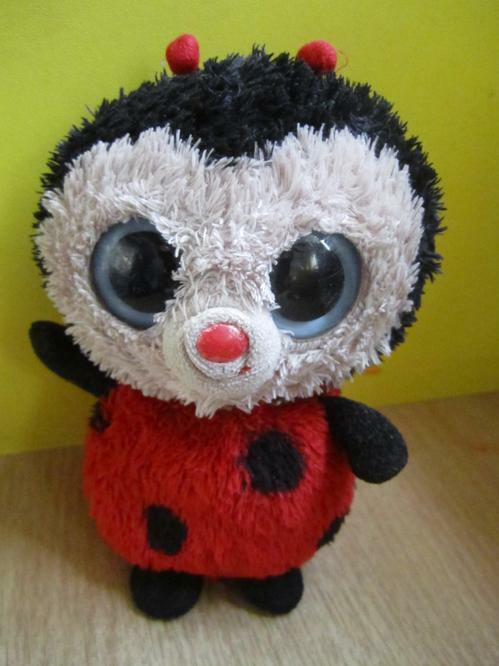 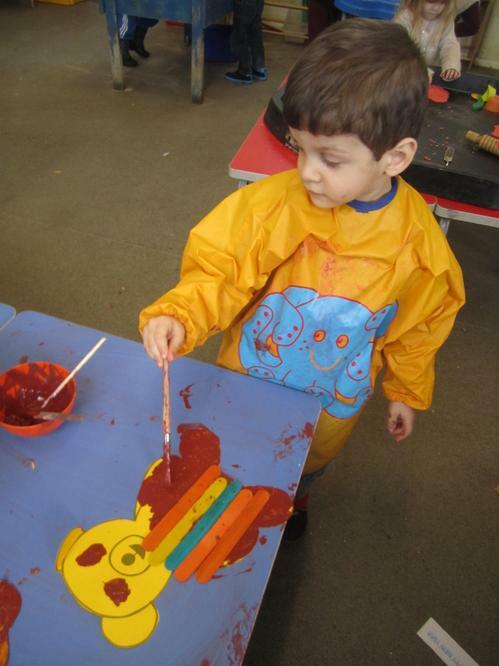 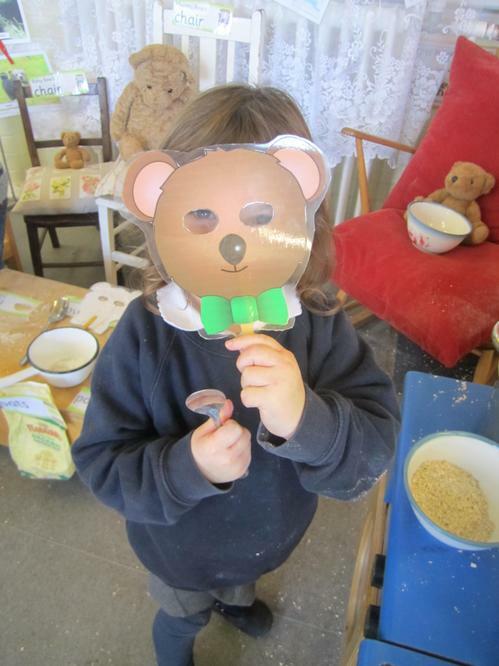 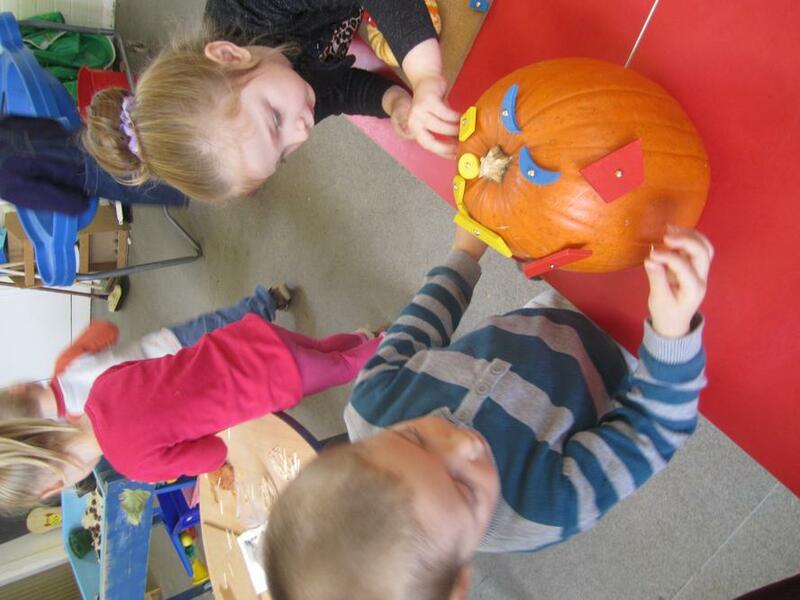 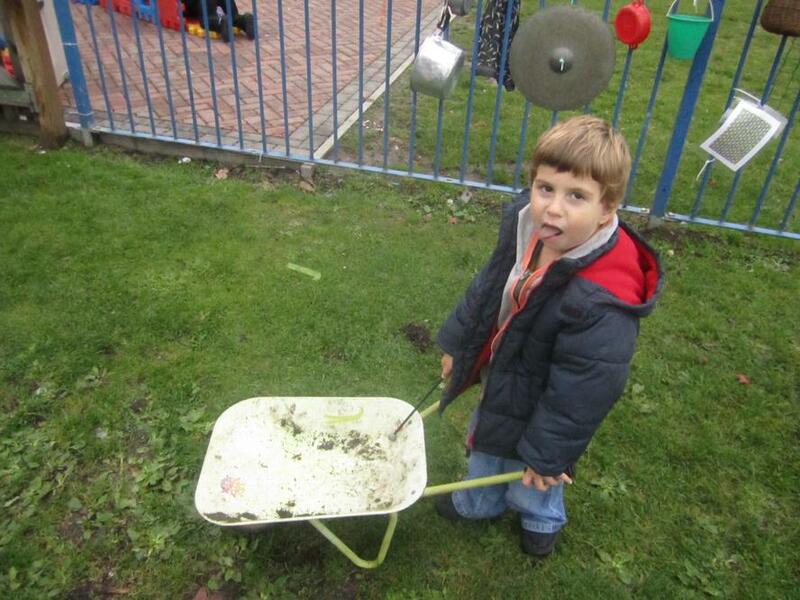 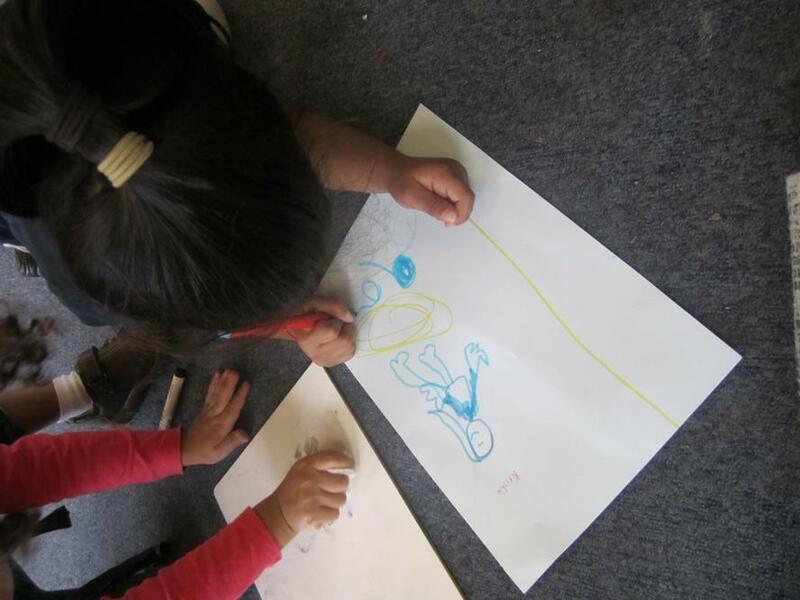 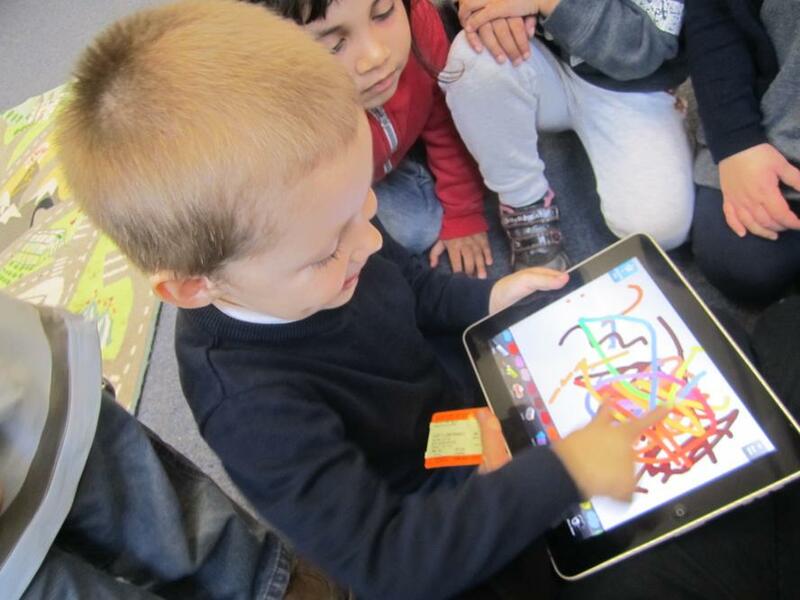 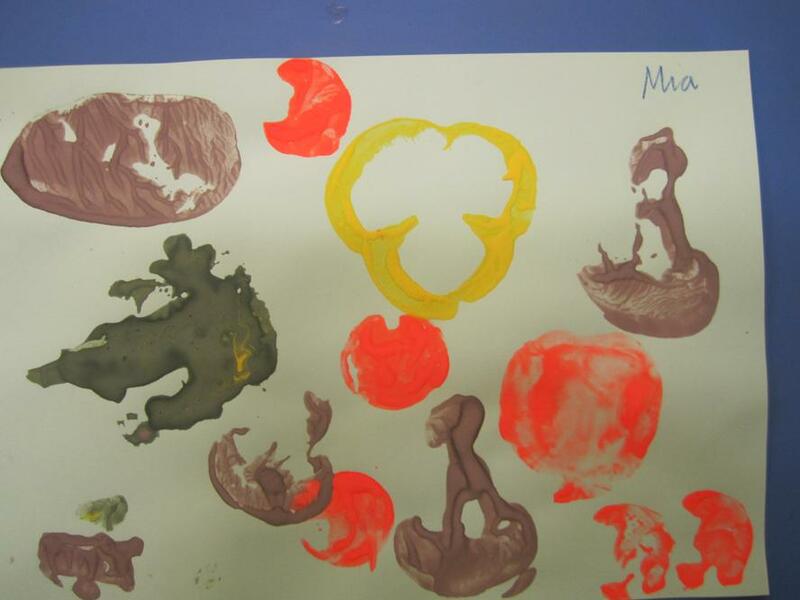 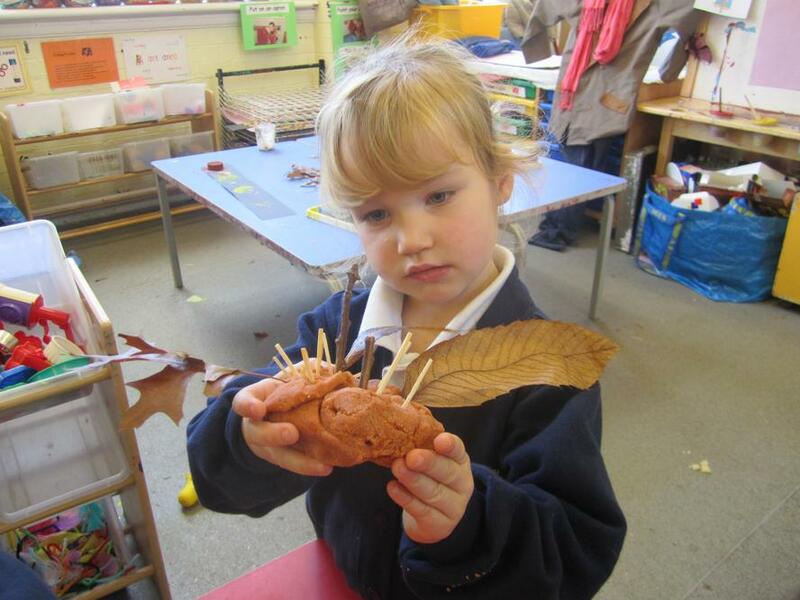 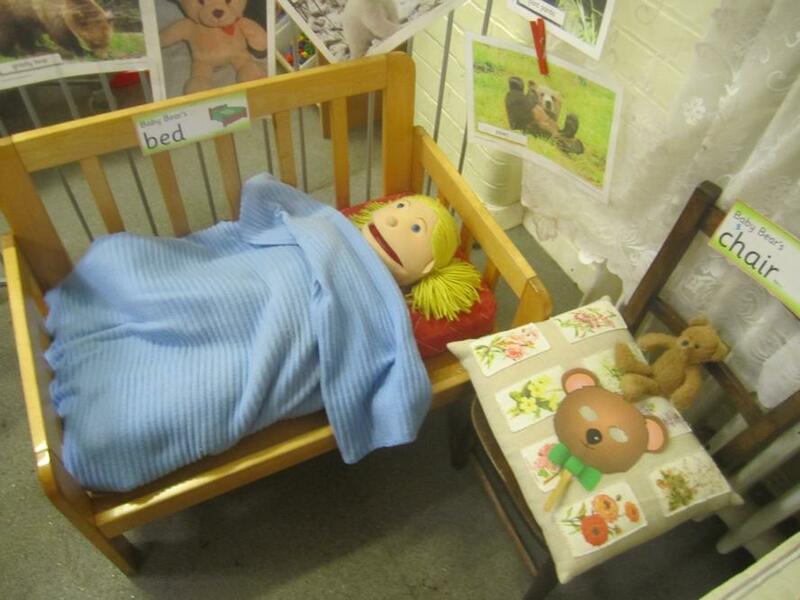 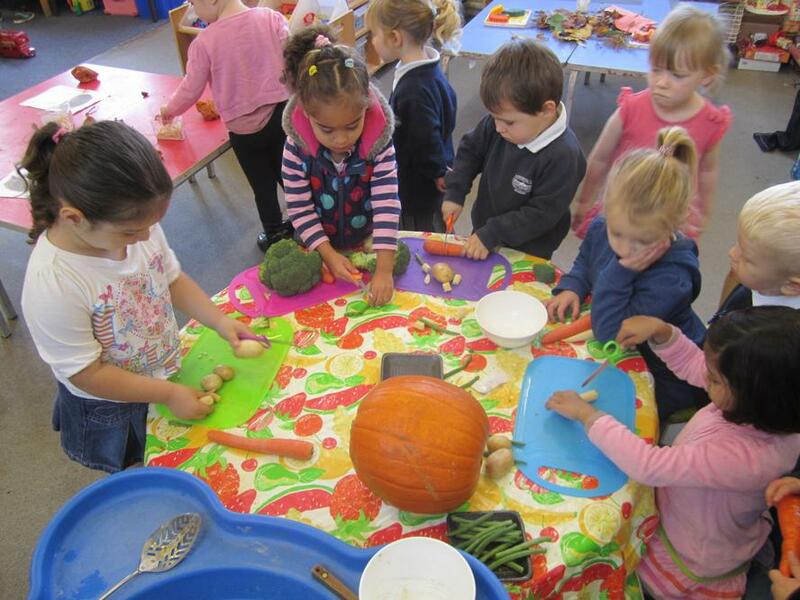 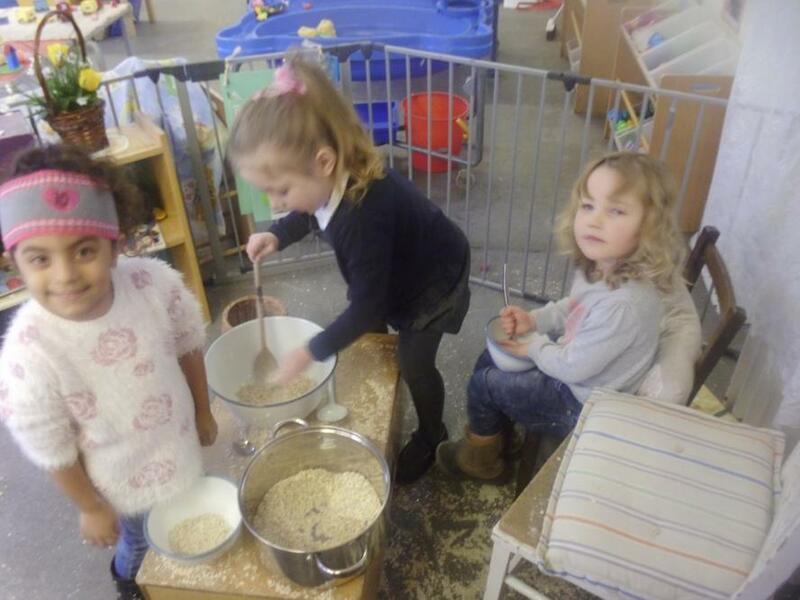 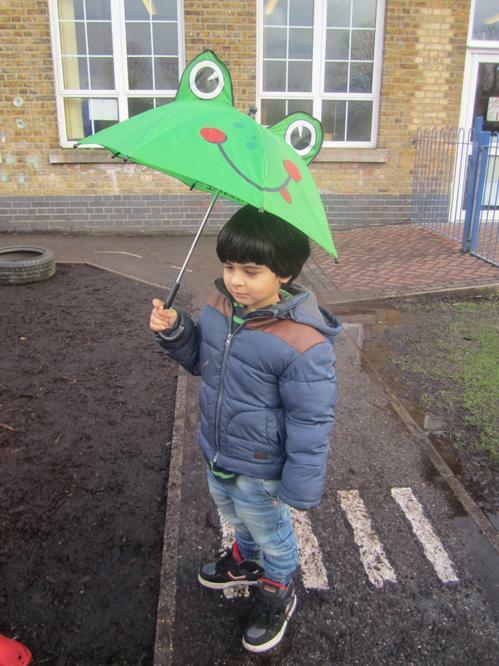 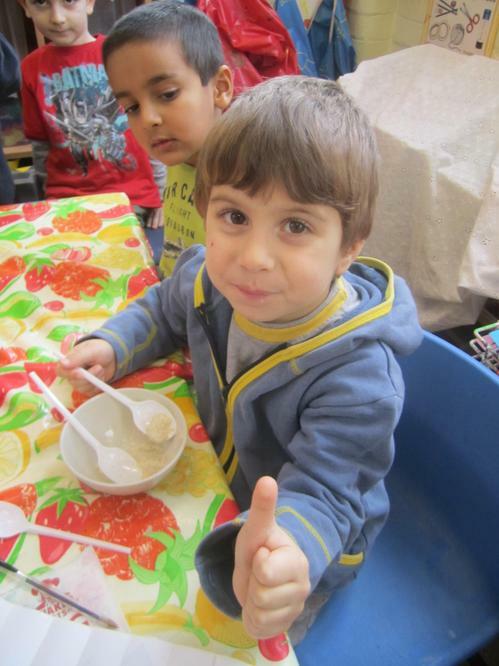 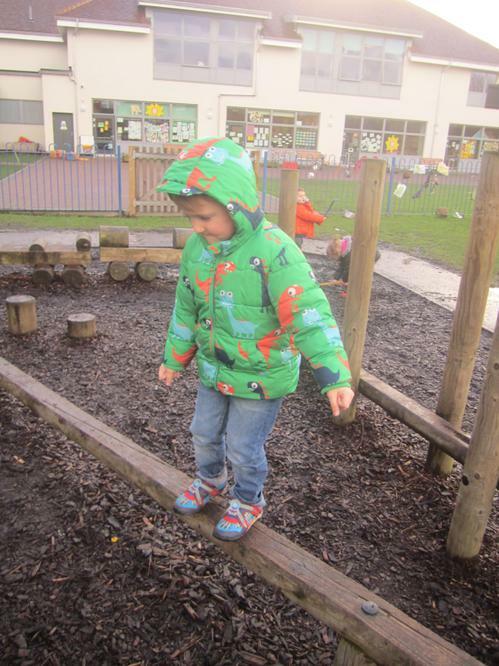 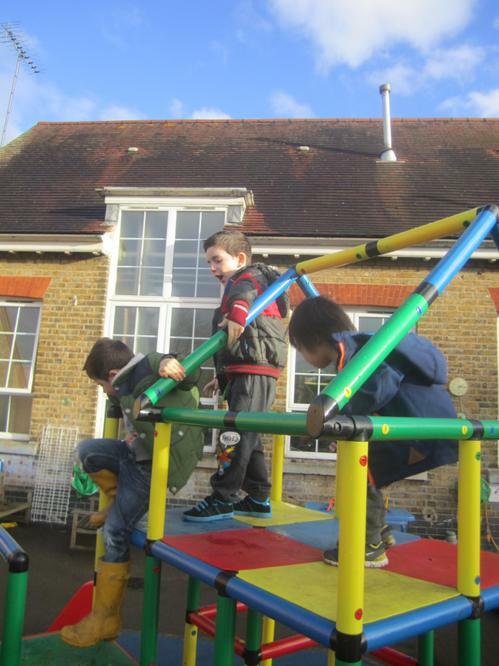 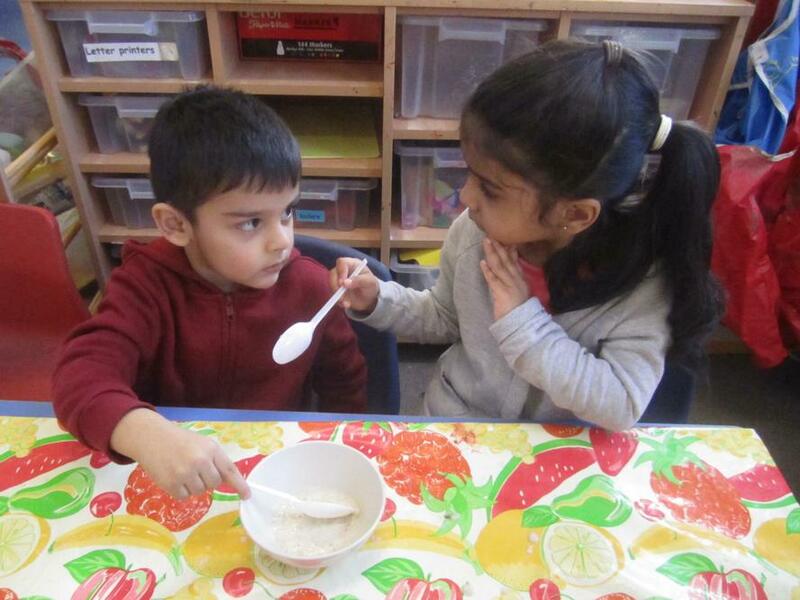 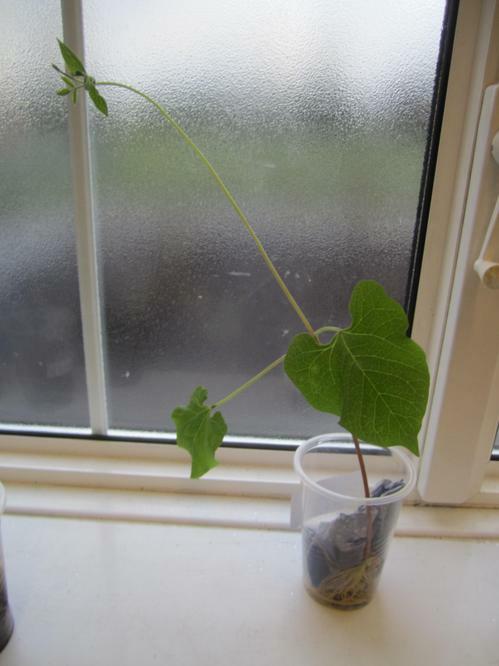 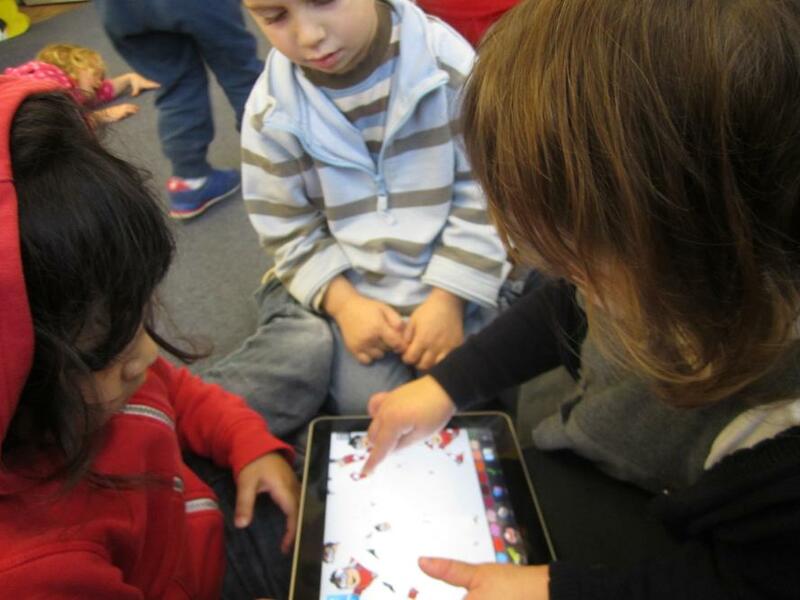 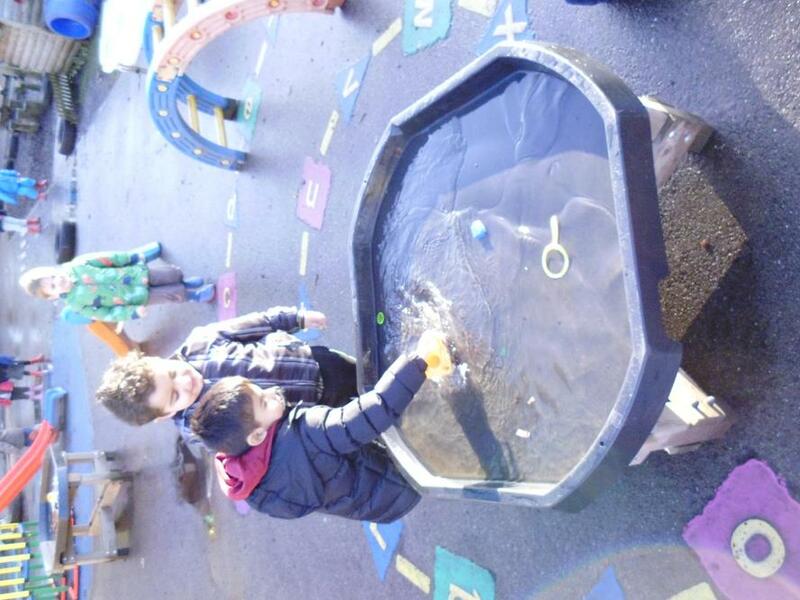 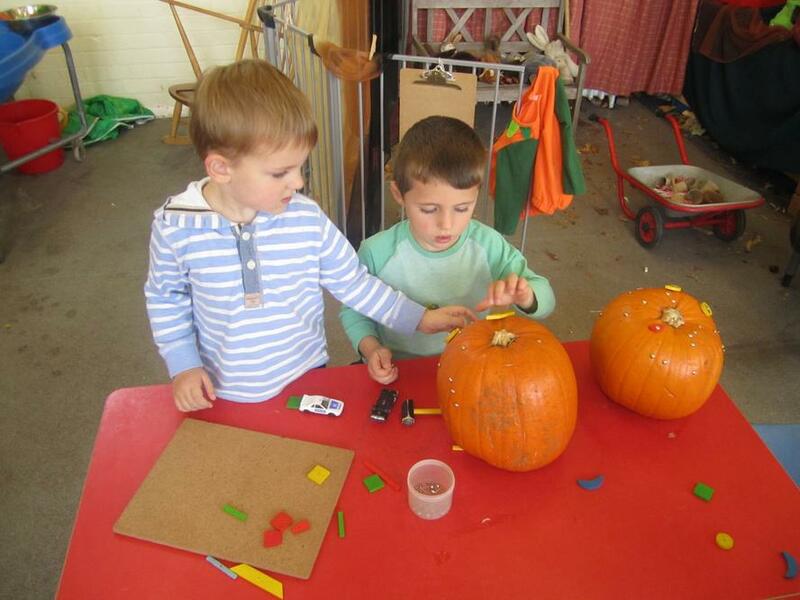 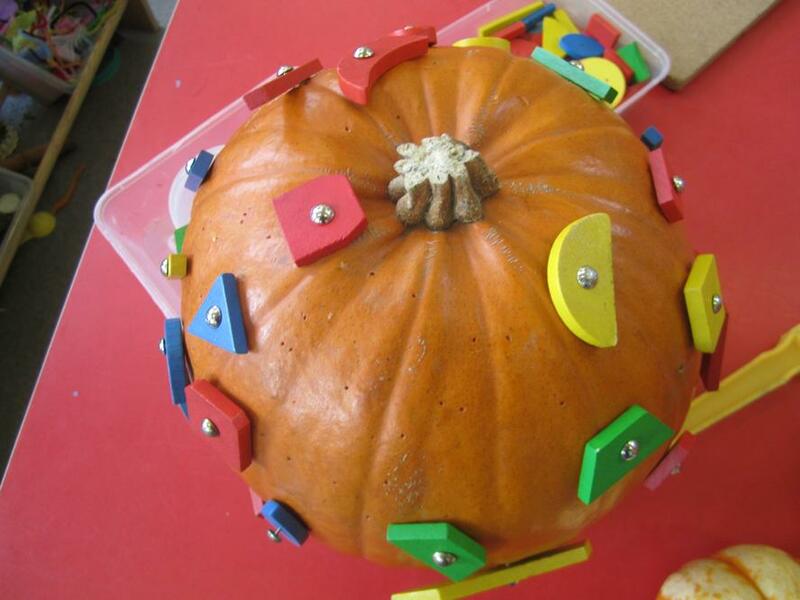 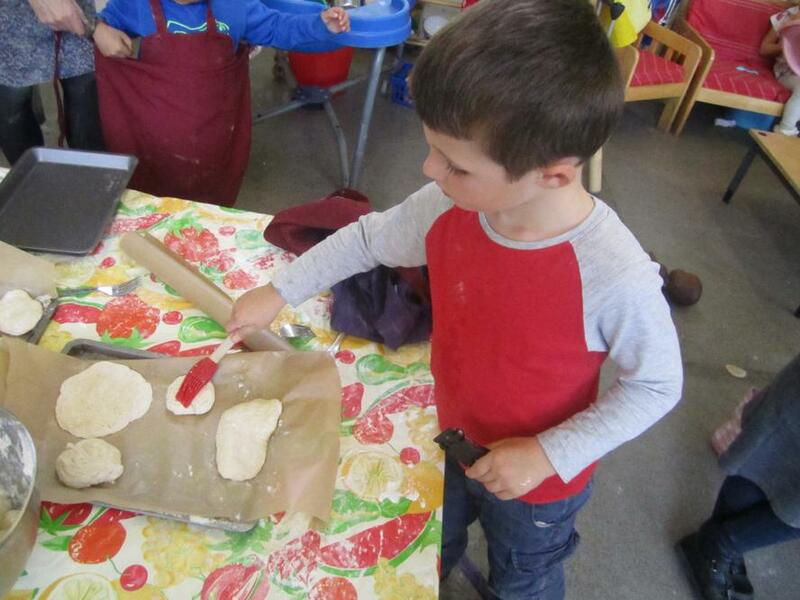 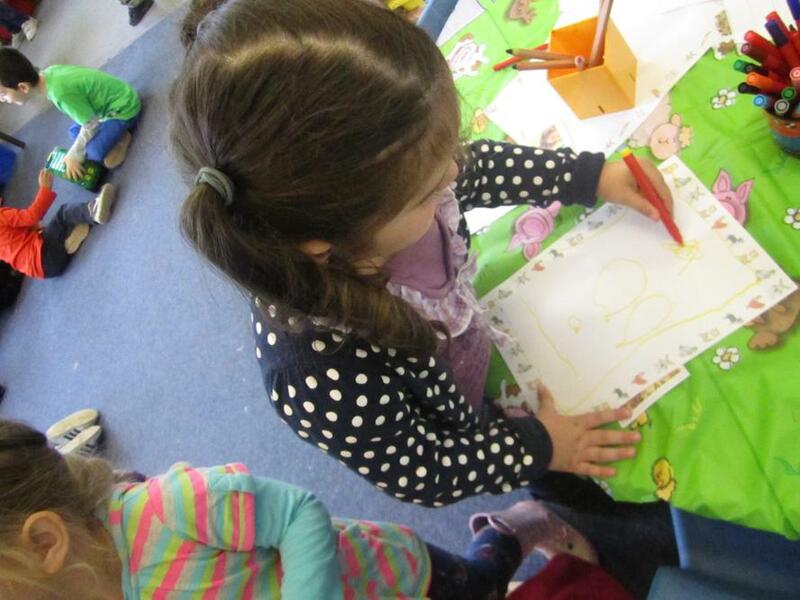 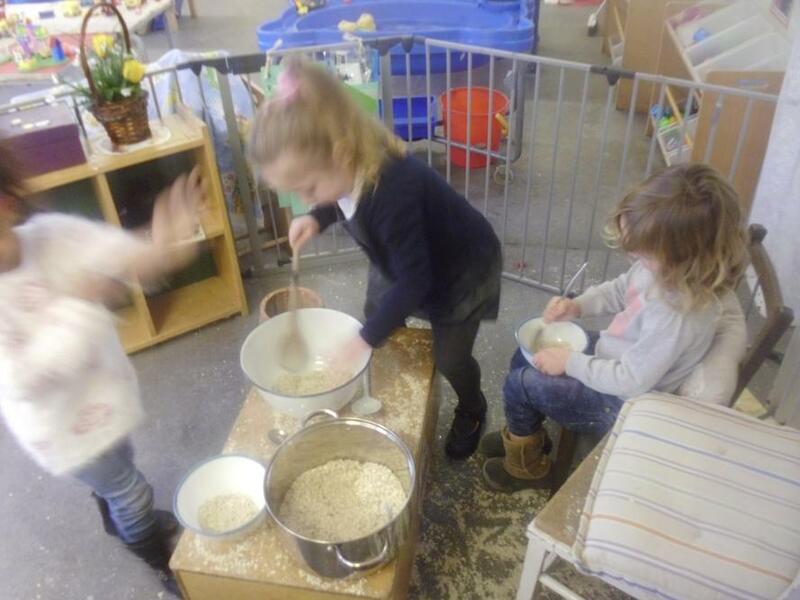 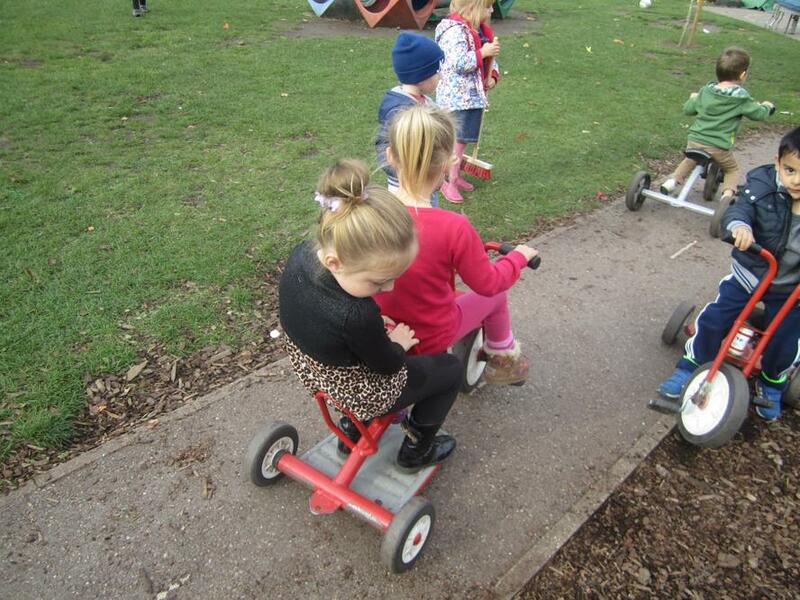 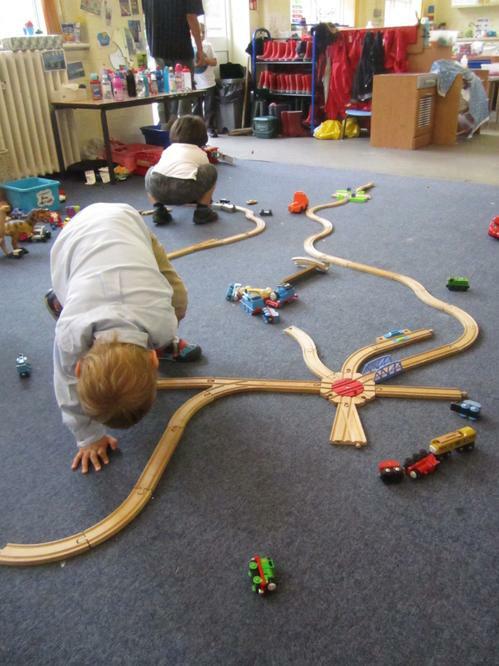 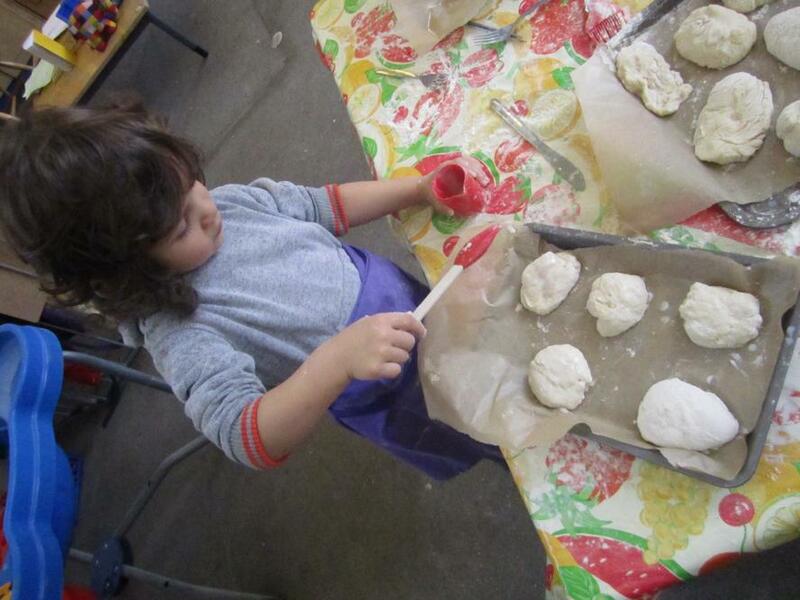 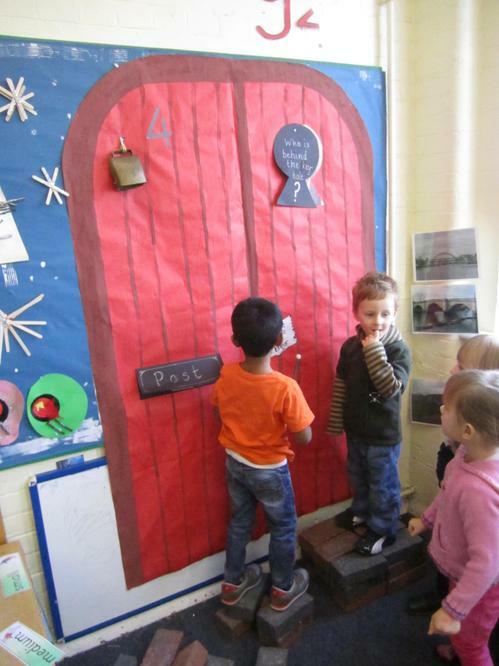 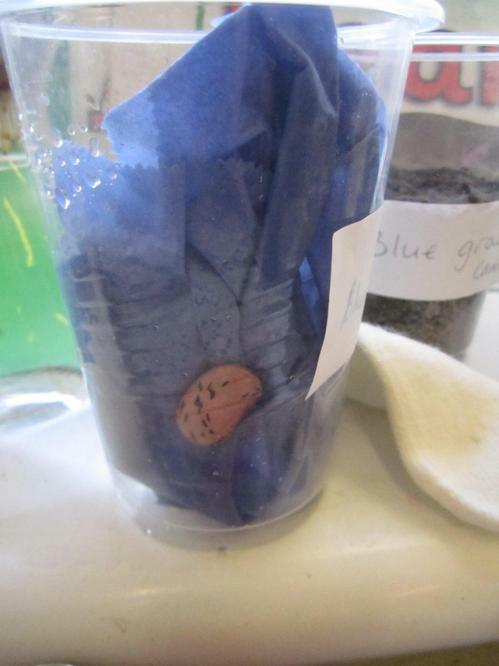 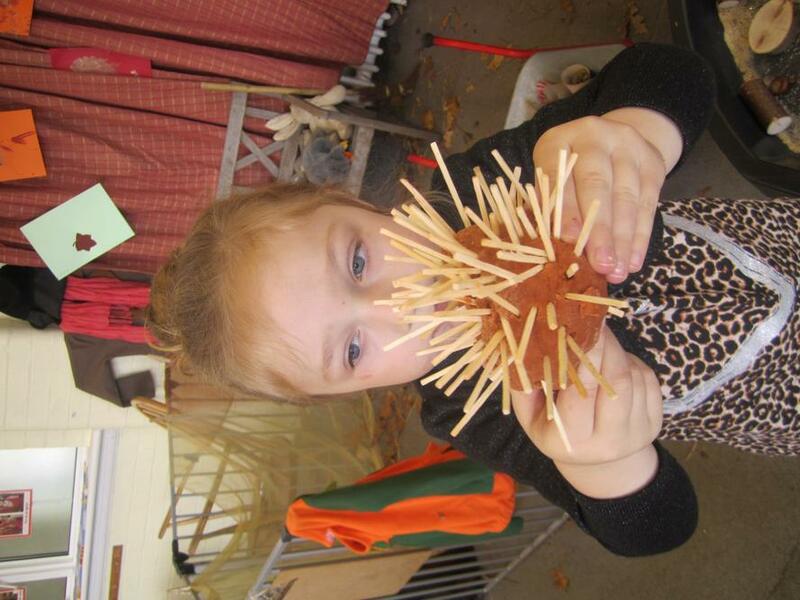 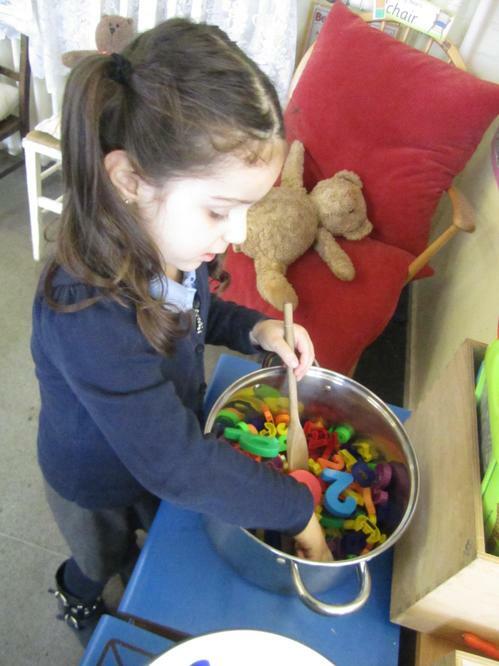 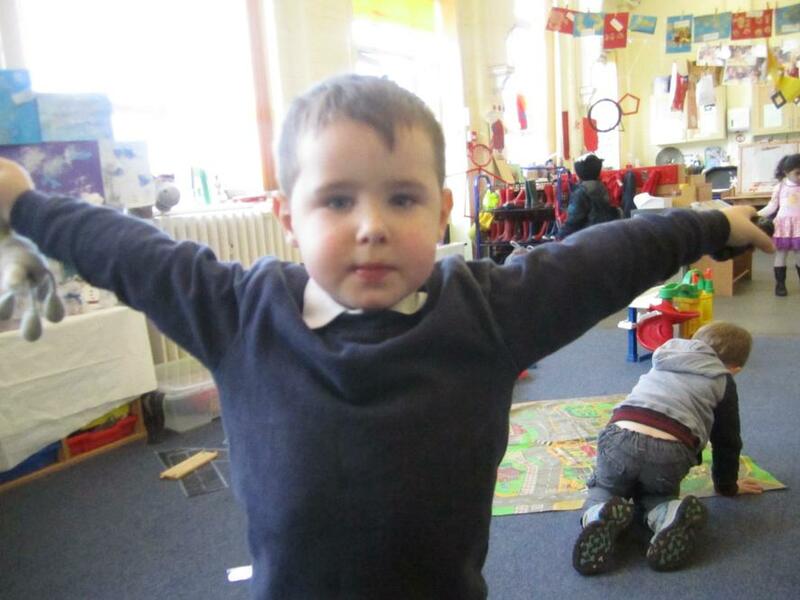 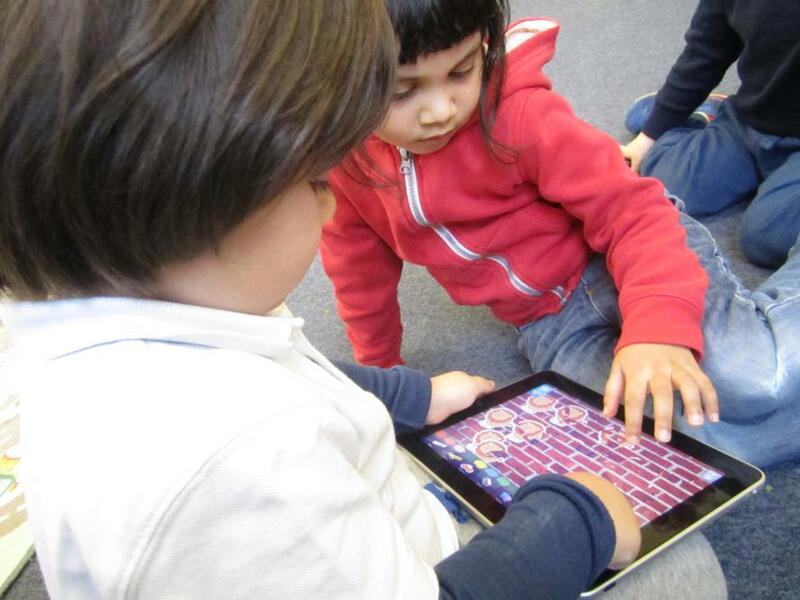 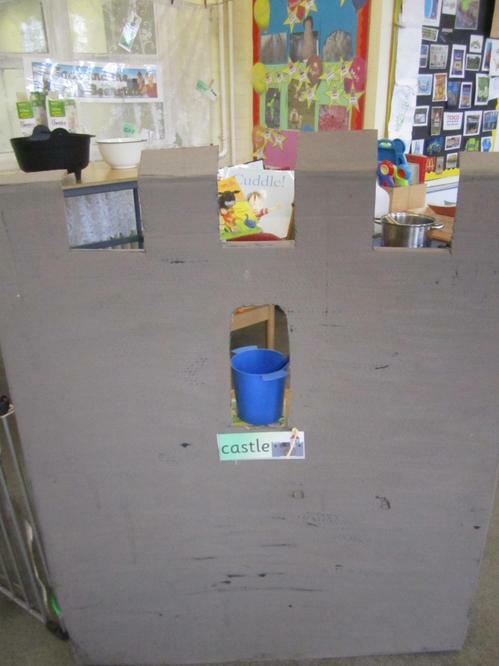 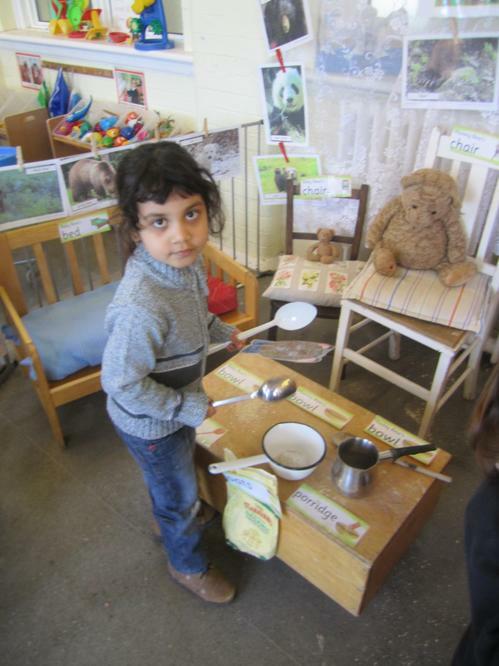 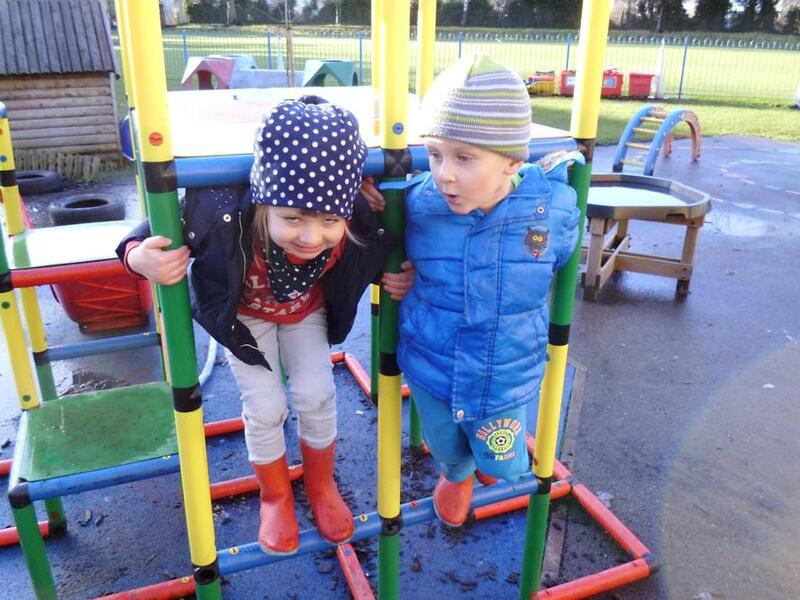 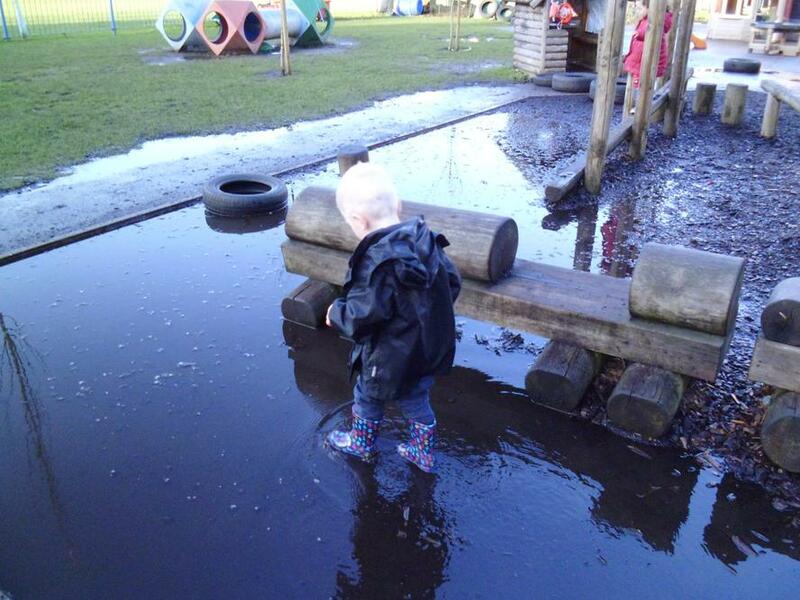 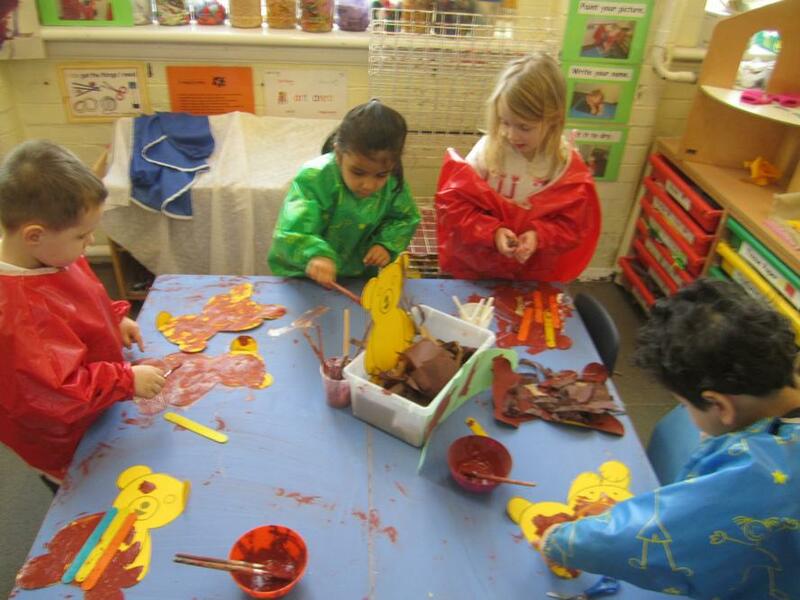 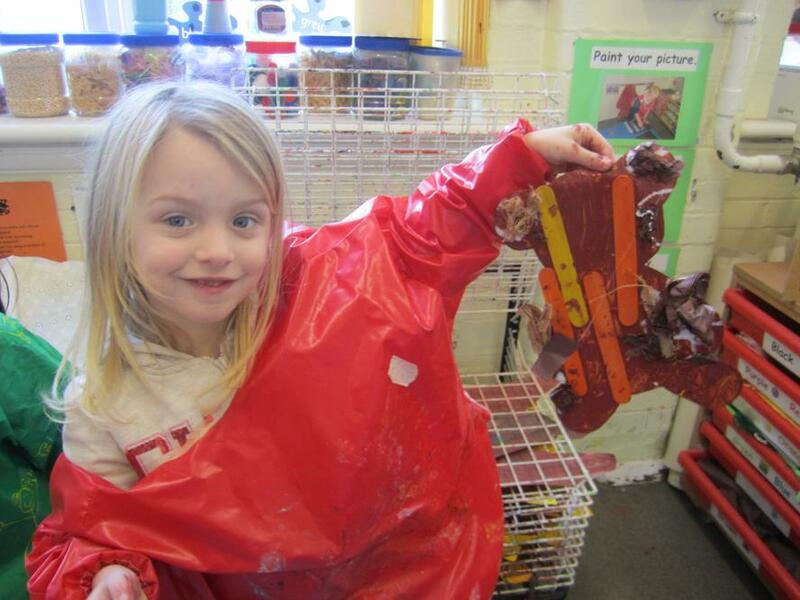 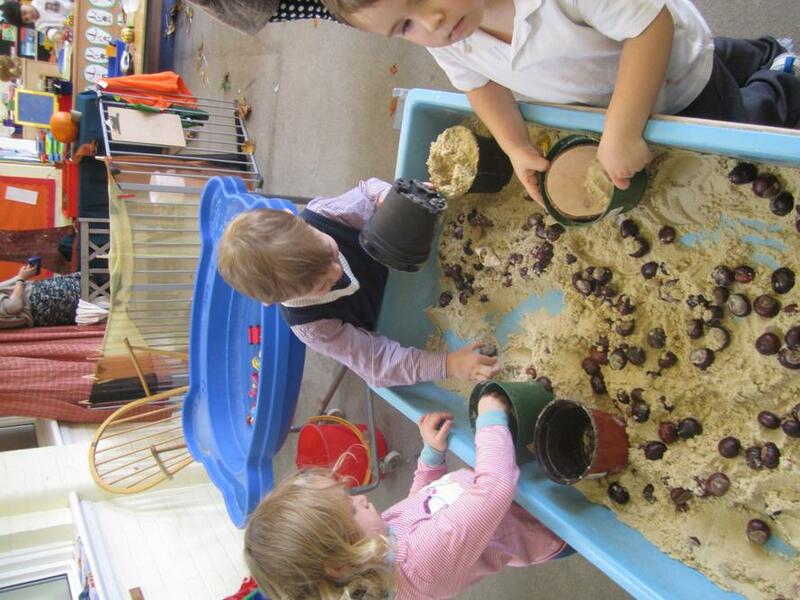 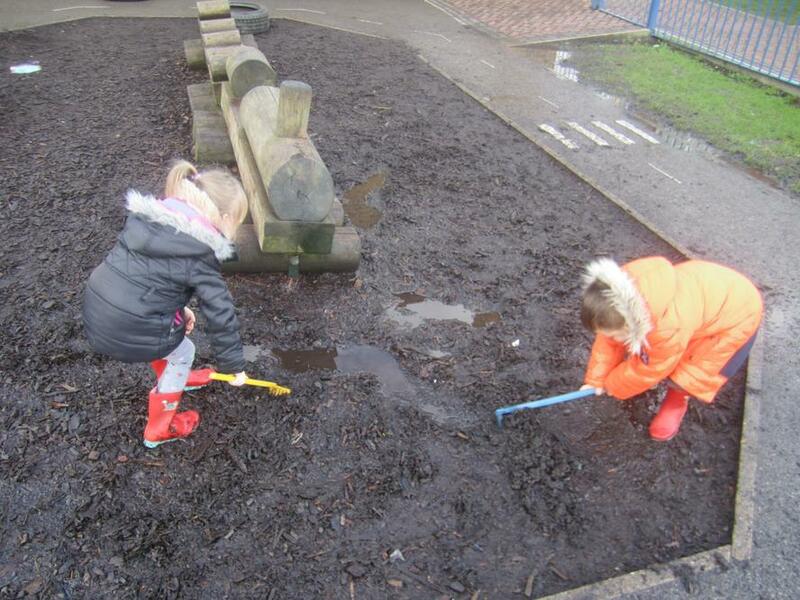 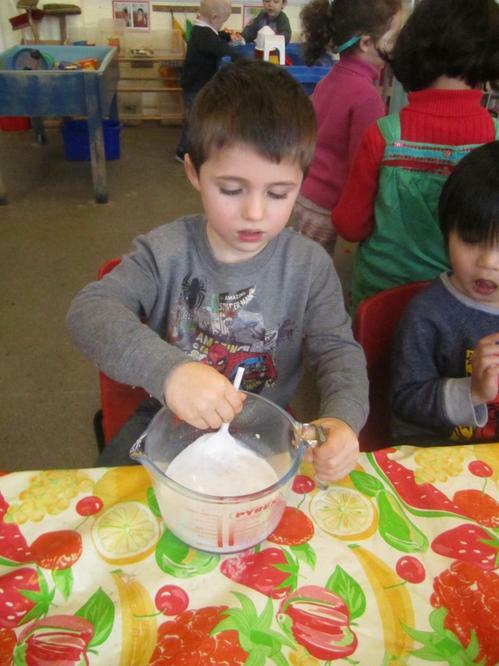 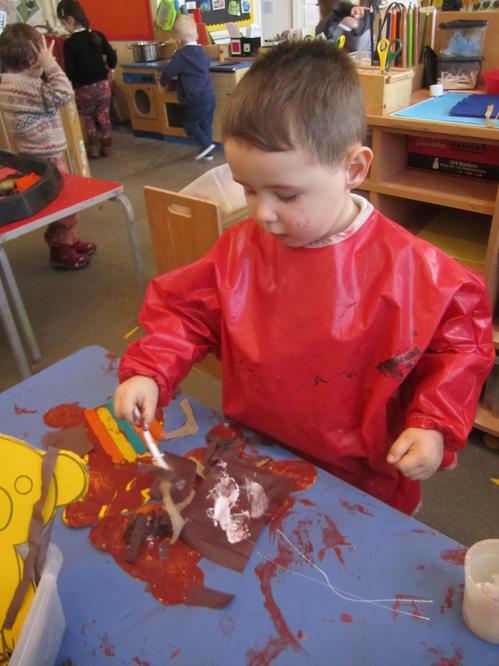 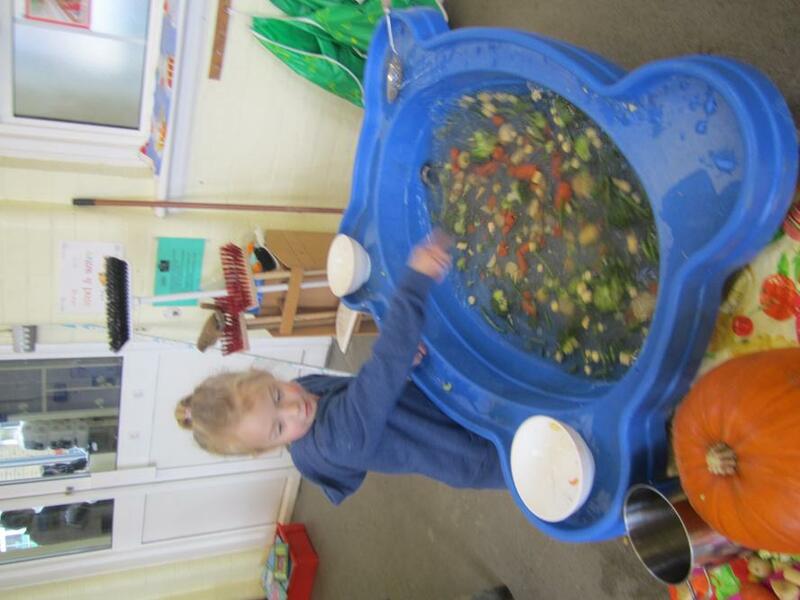 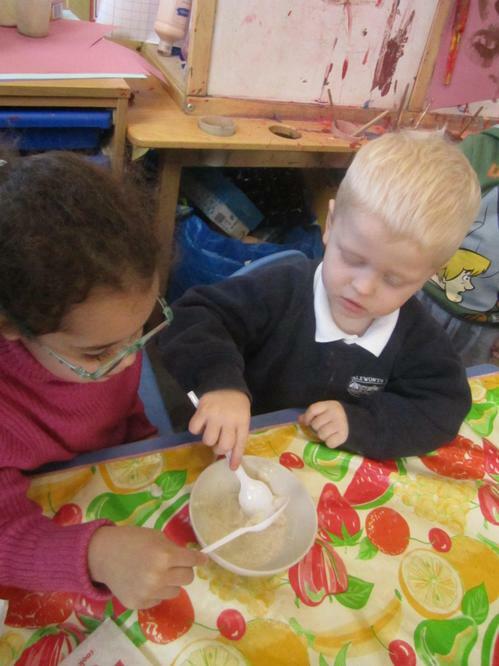 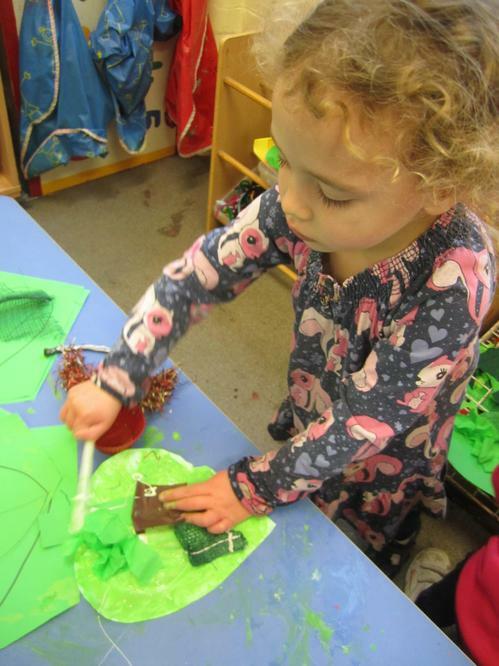 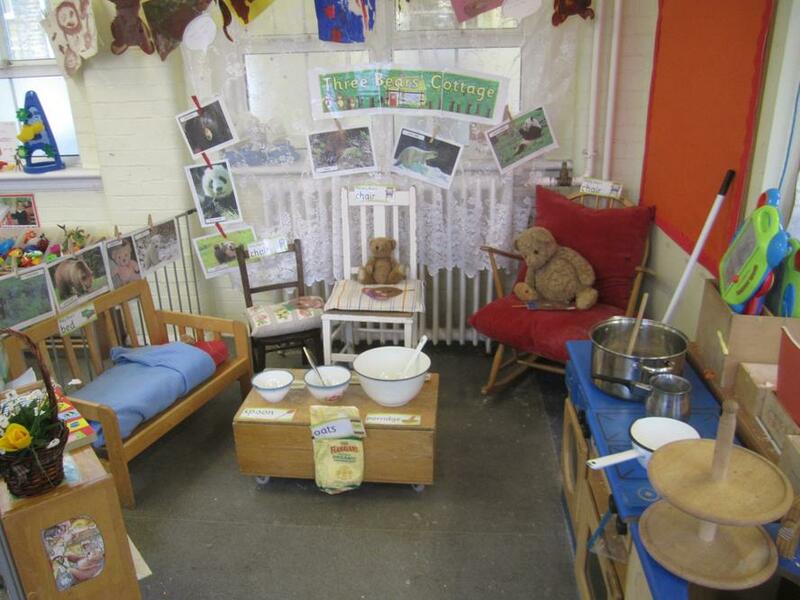 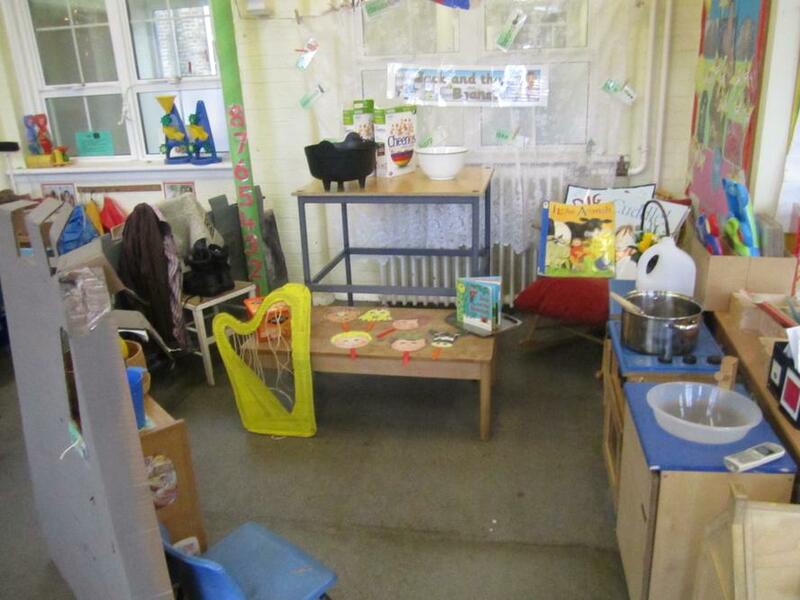 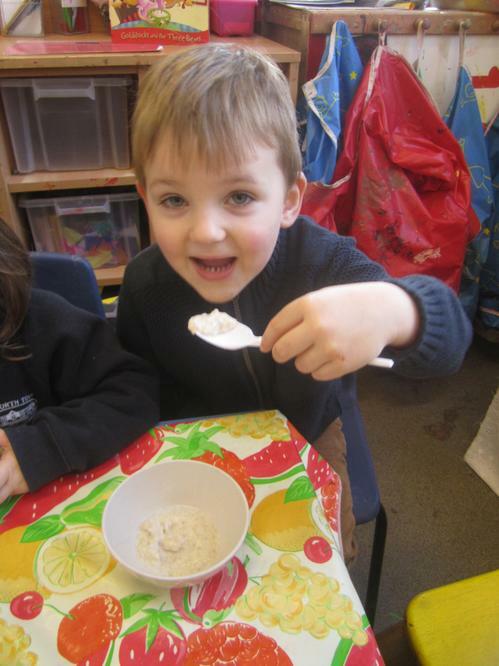 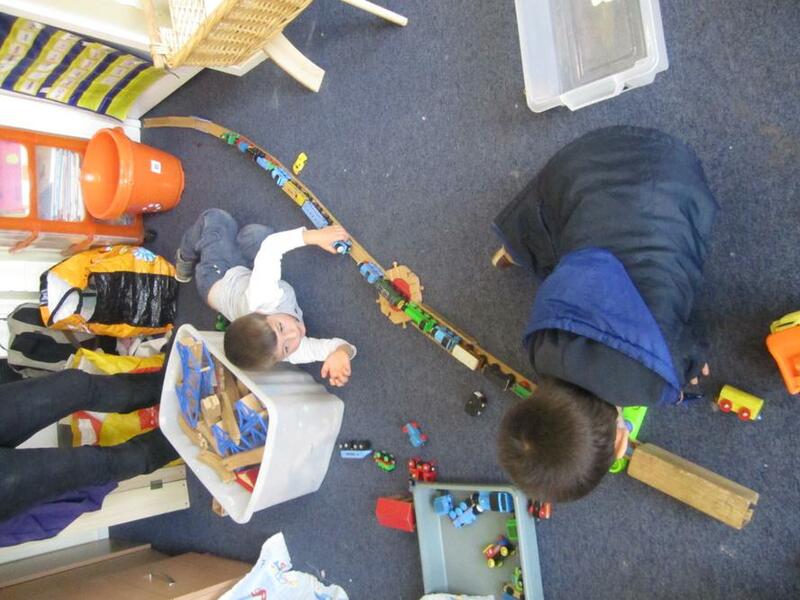 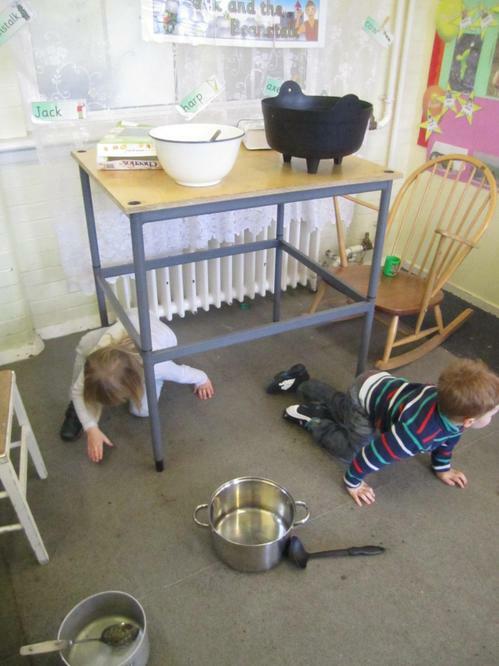 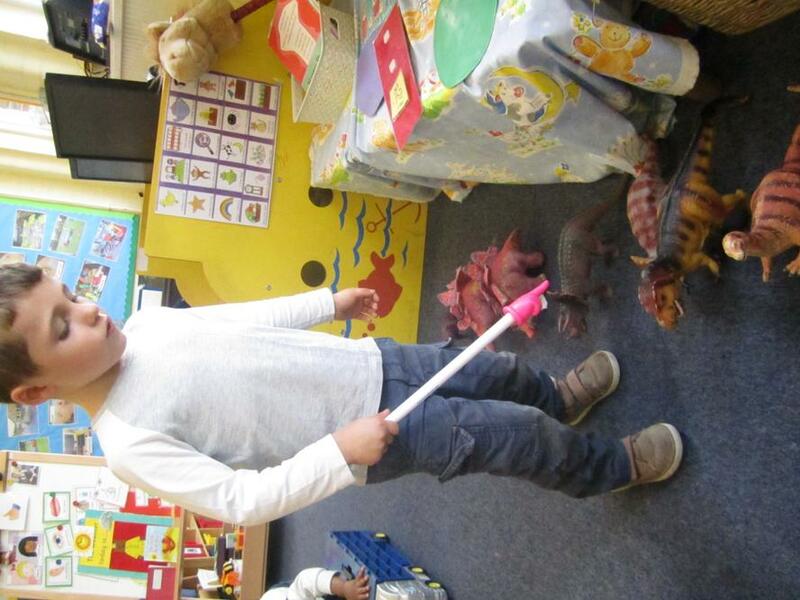 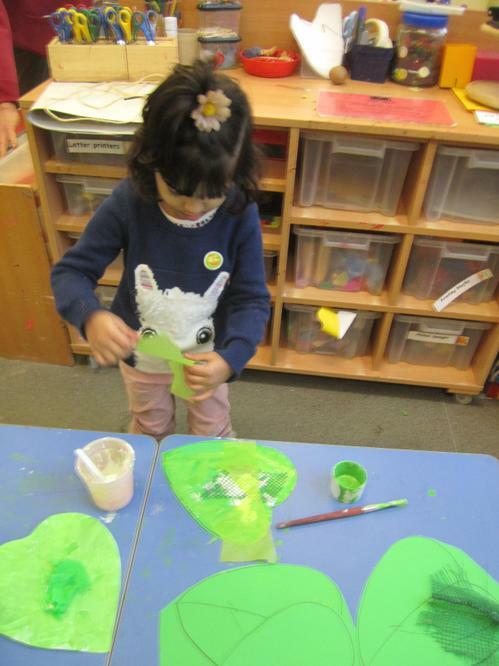 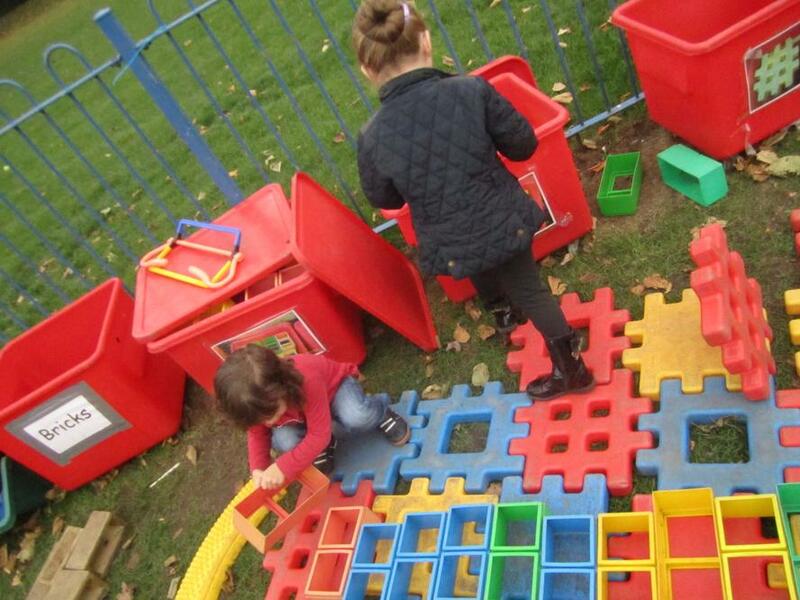 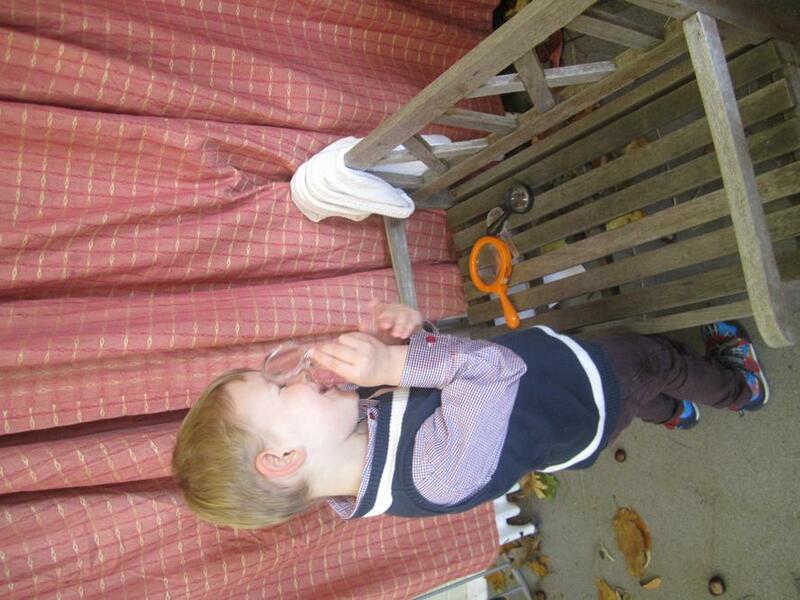 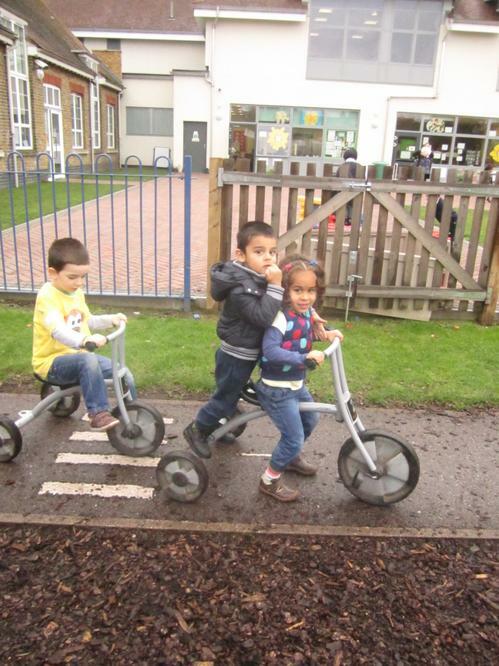 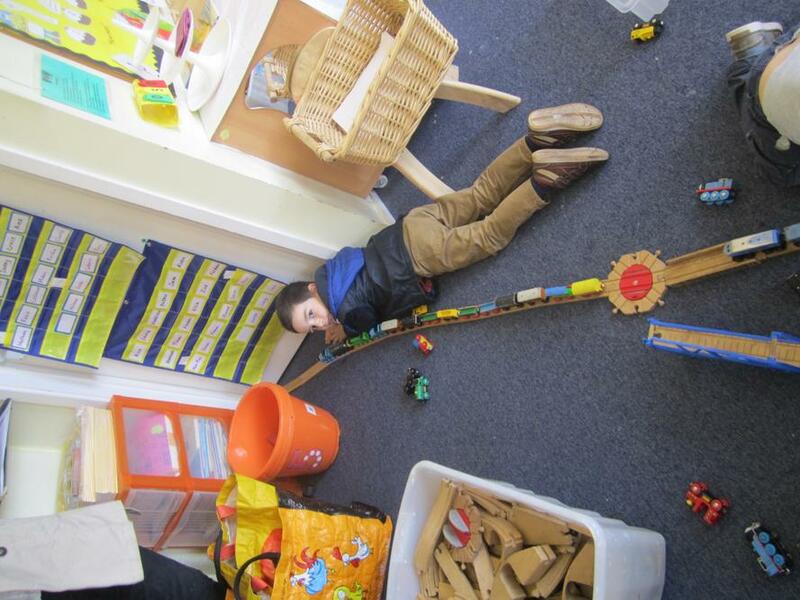 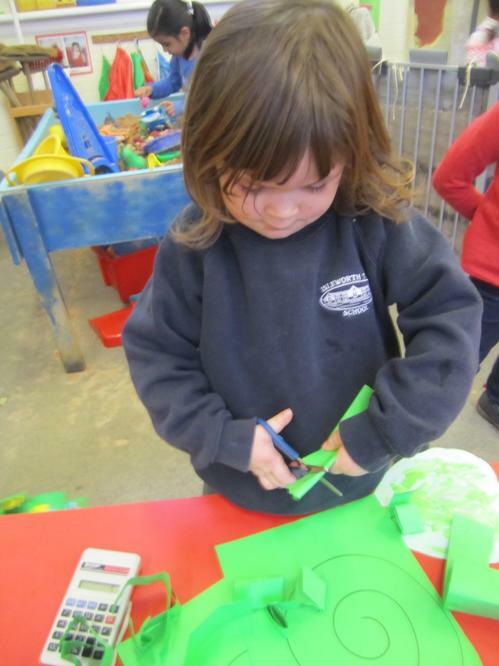 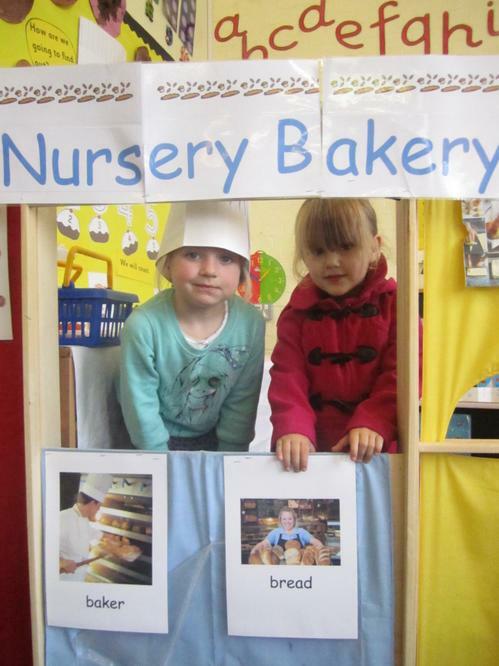 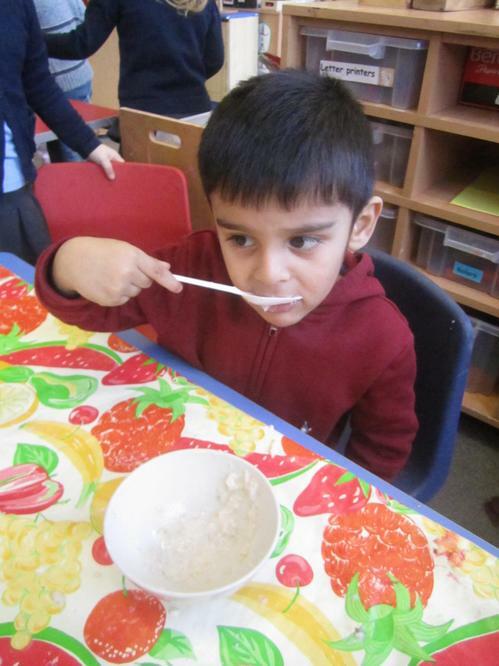 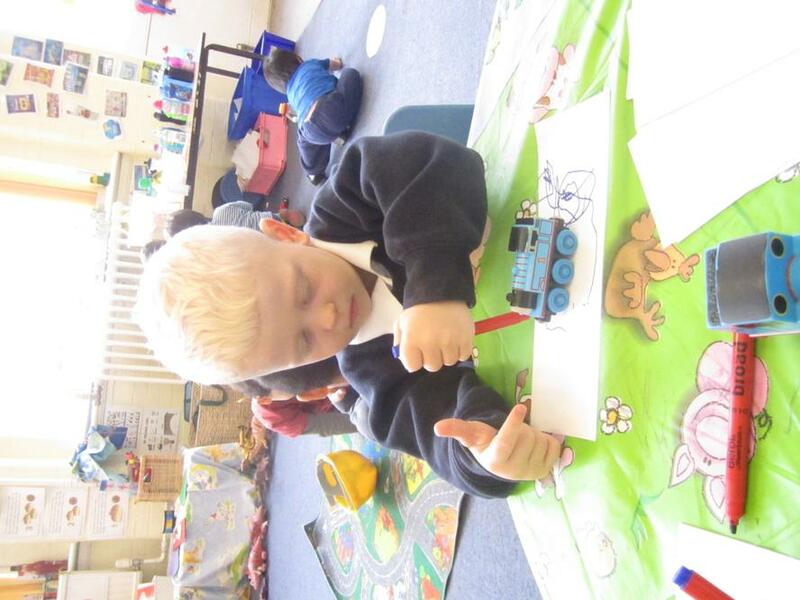 Here are some photographs of the activities we have been doing in Ladybird Nursery. 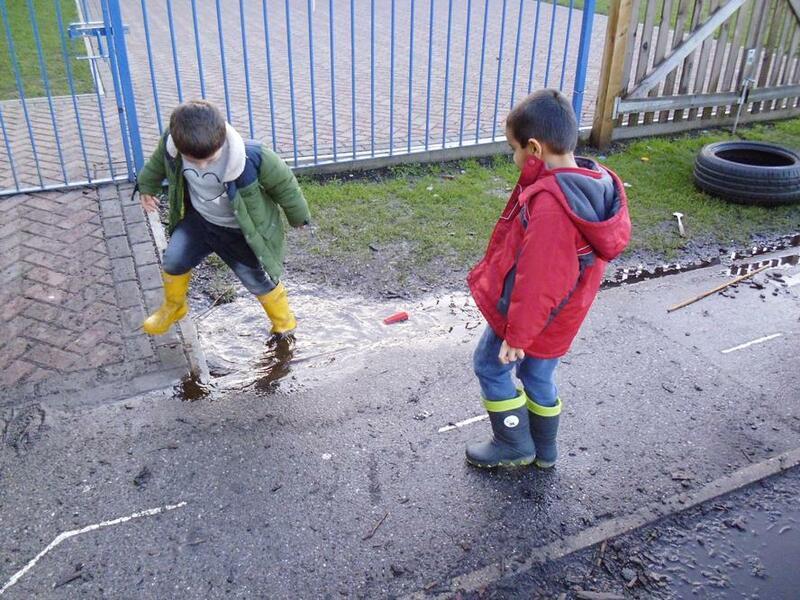 We learn through our play. 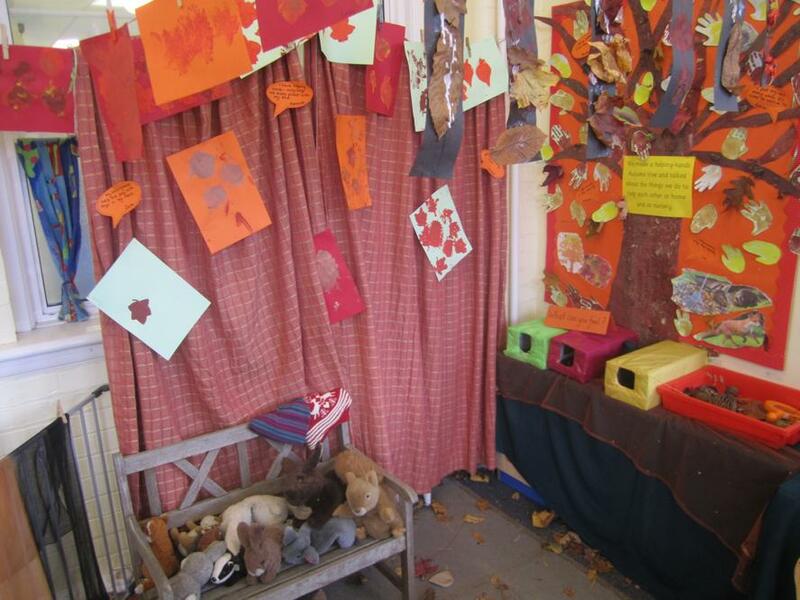 Ladybird pictures from Autumn time. 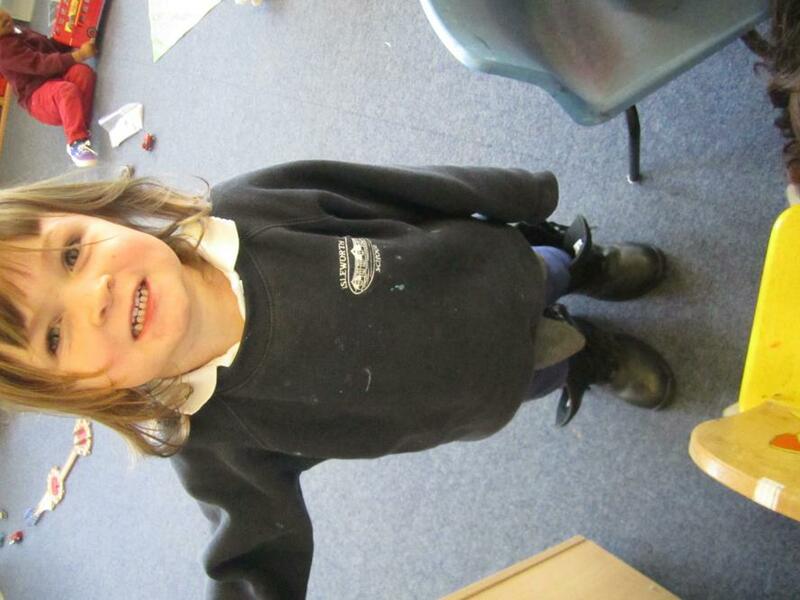 We have had a fantastic term and have been so busy having fun and learning. 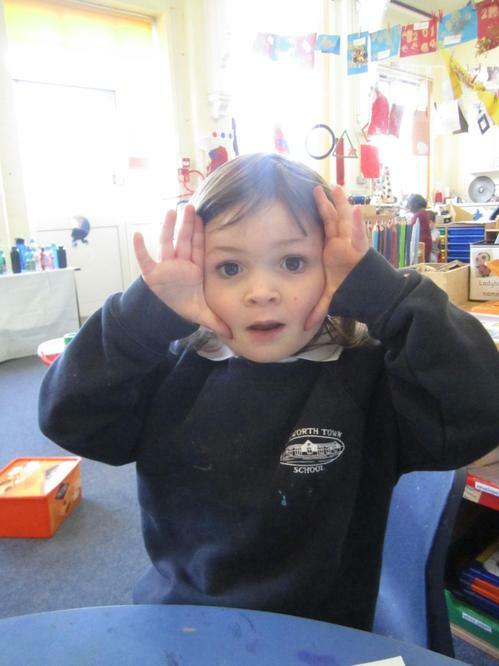 Here are lots of photographs for you to enjoy. 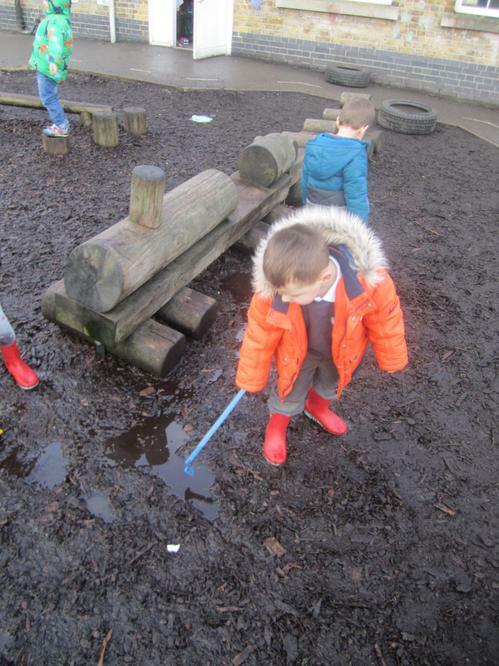 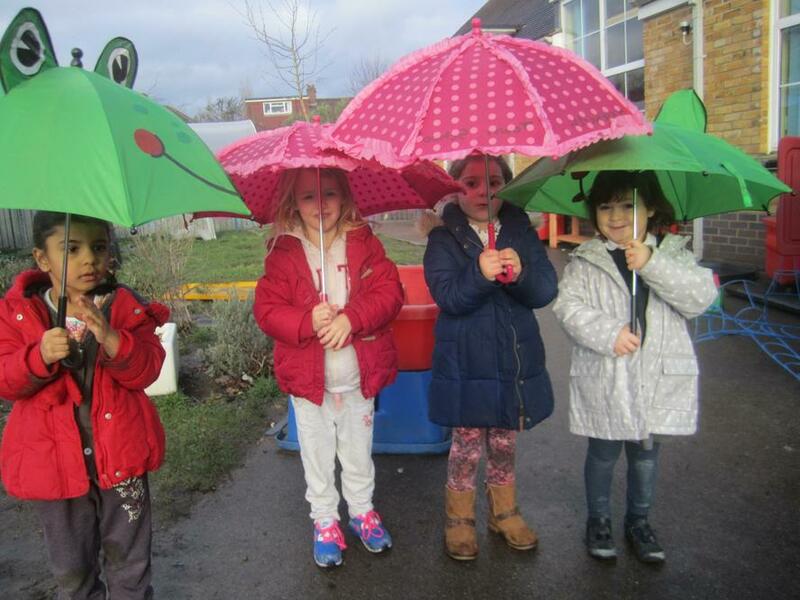 We go outside to play even if it's raining!